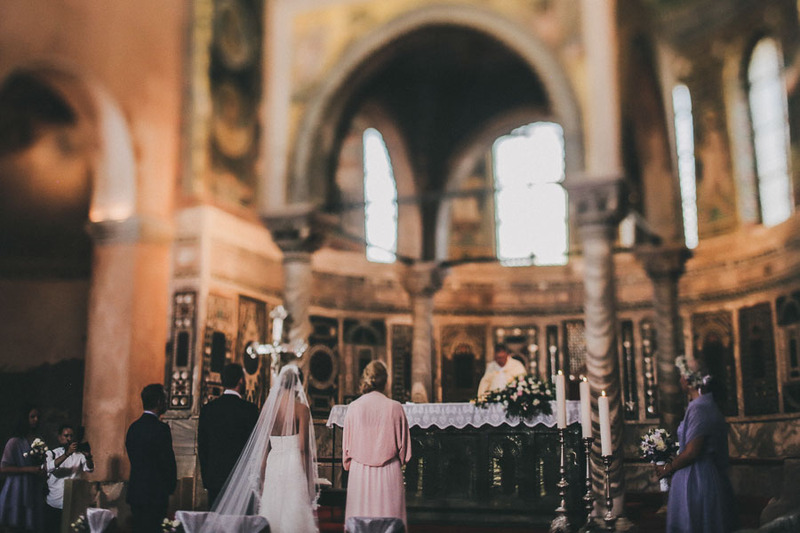 I get more and more fascinated by stories in which two people from different countries and cultures meet each other, kilometers that exist between them just disappear and they become inseparable. 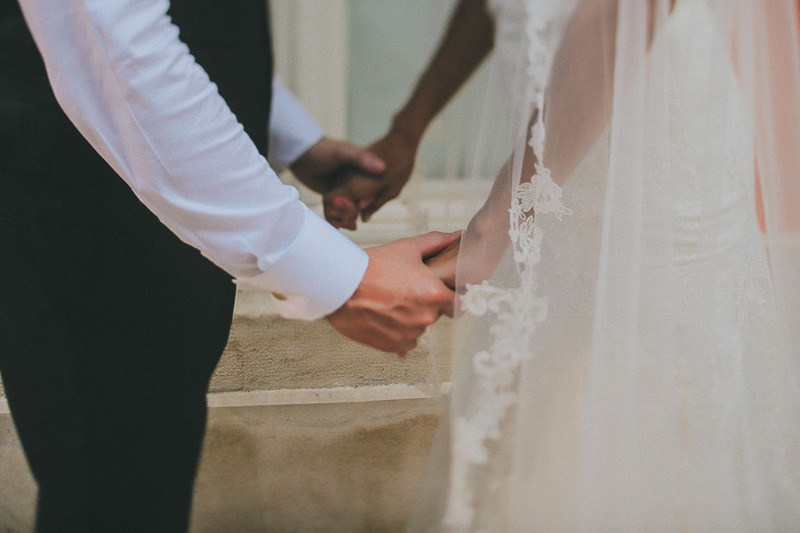 I think that all those fairy tales with princes and princesses are boring compared to real life love stories. 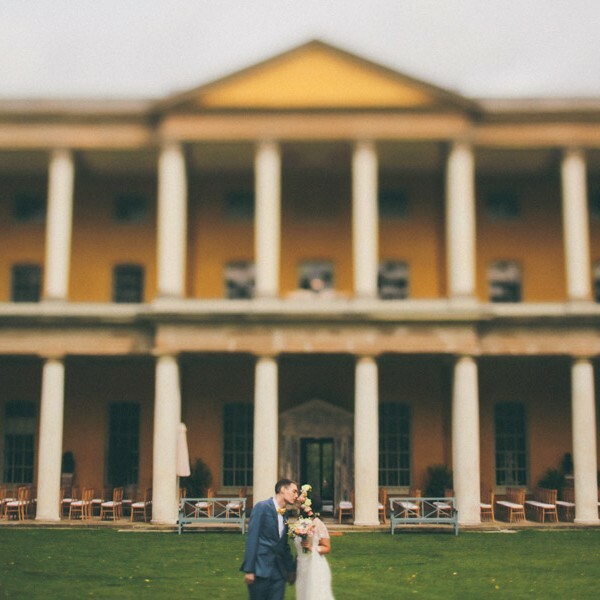 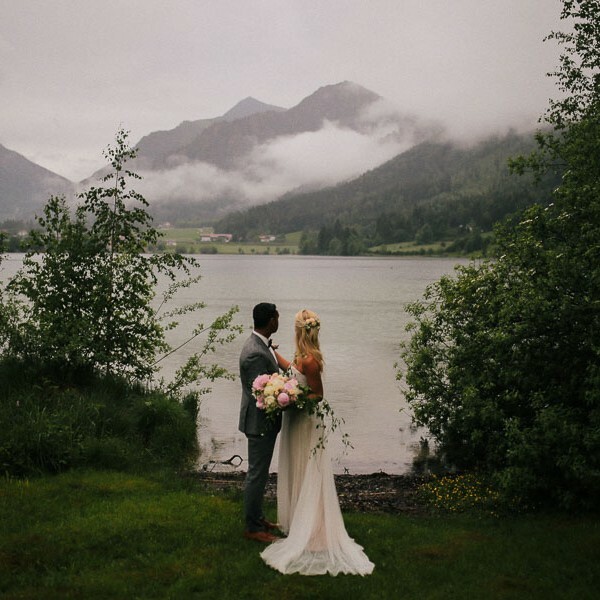 This is a romantic fairy tale! 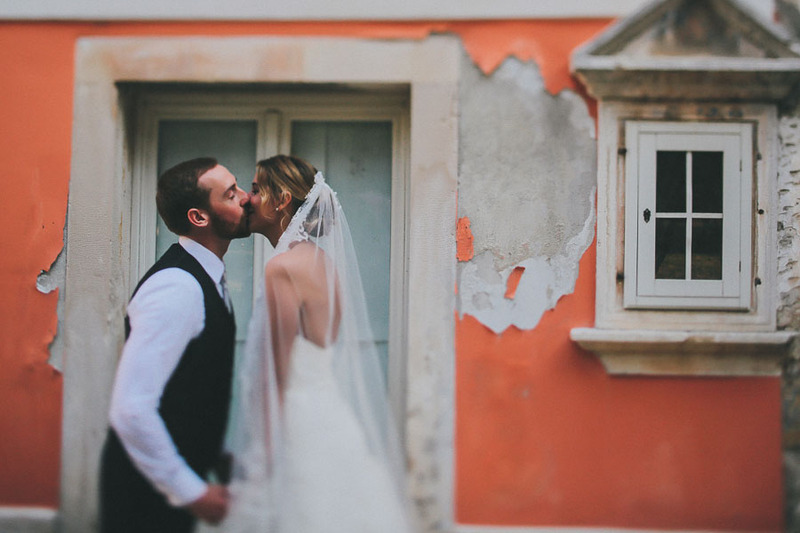 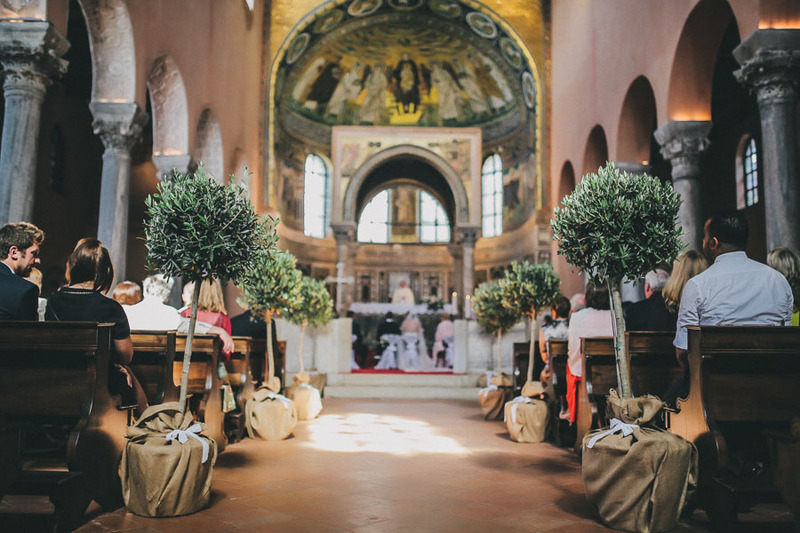 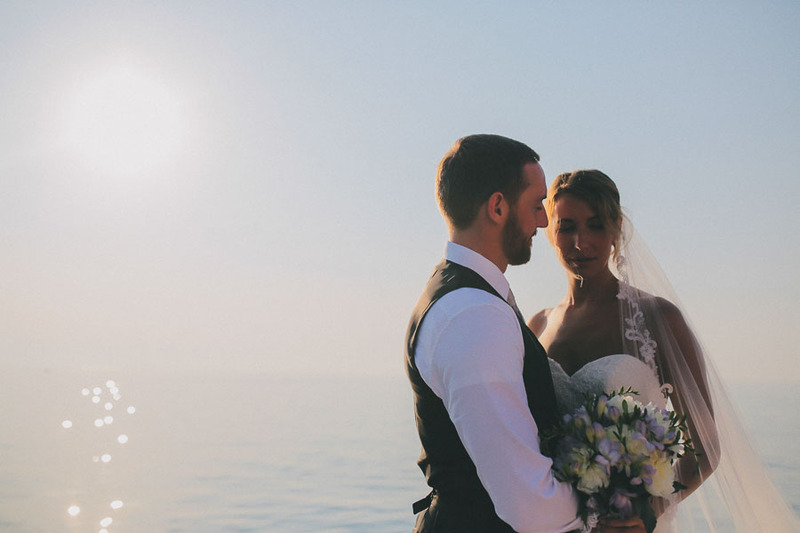 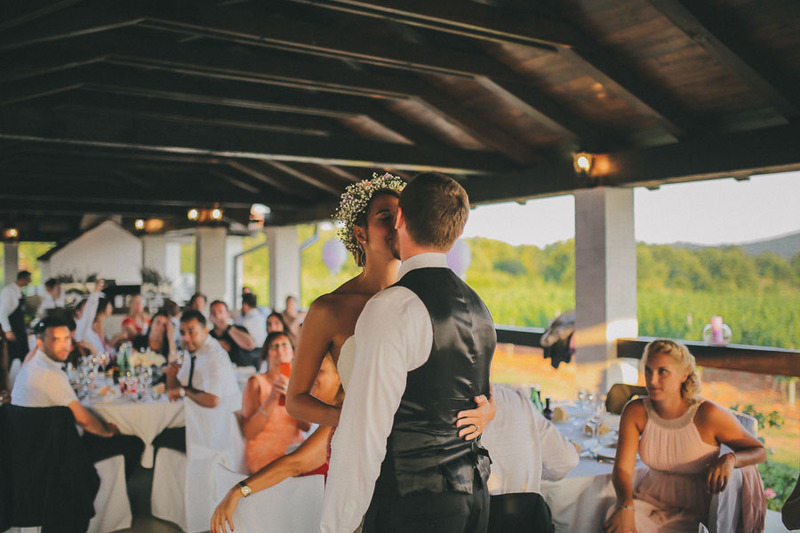 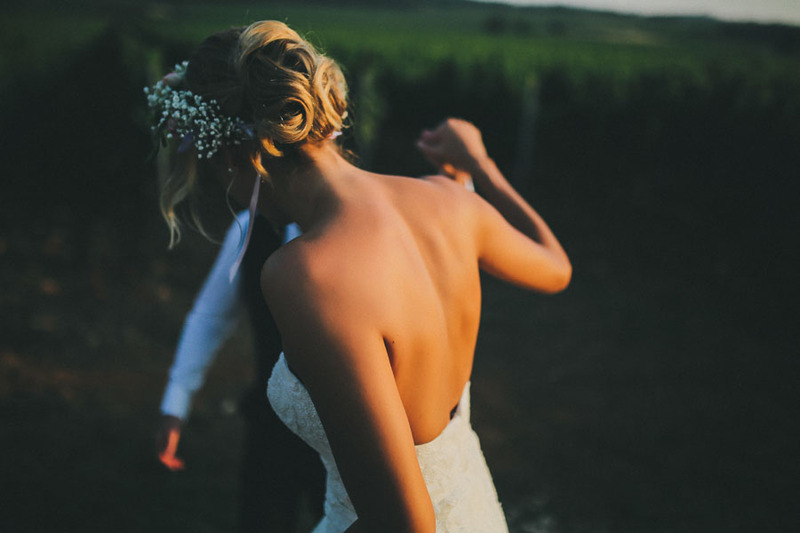 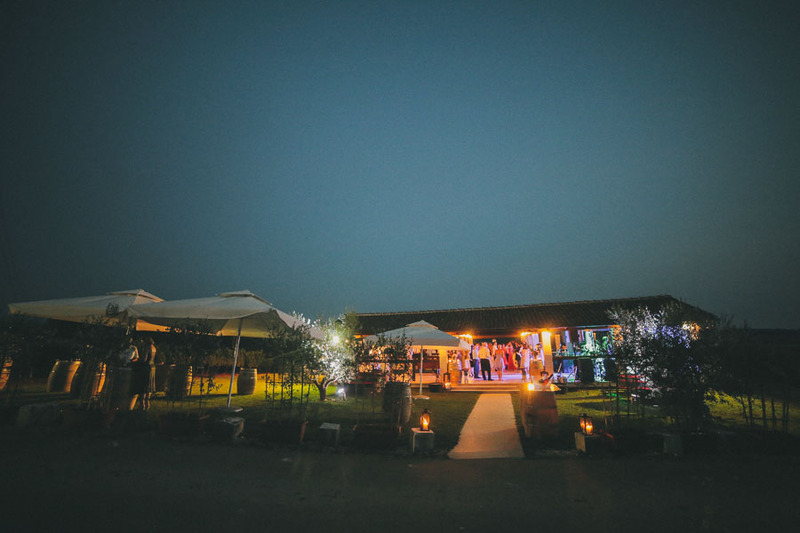 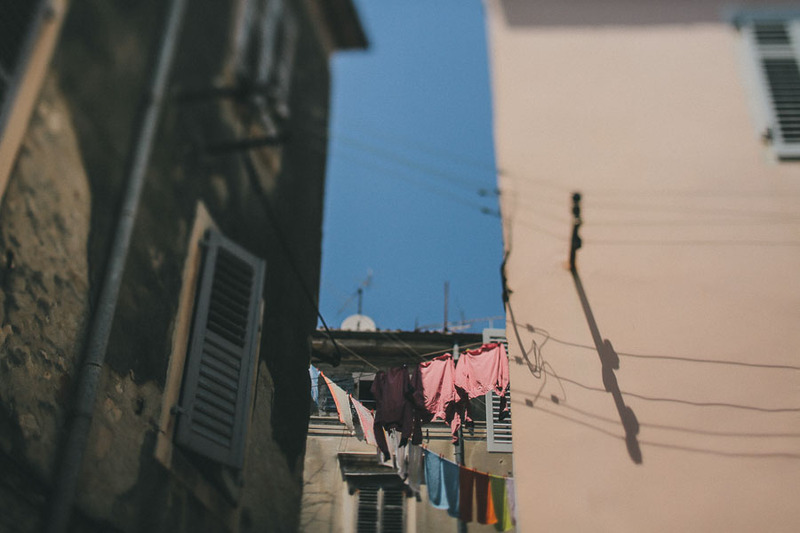 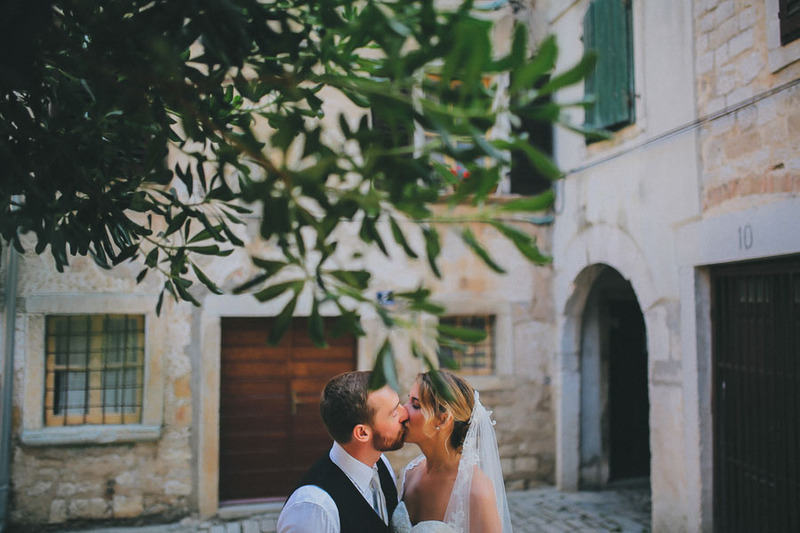 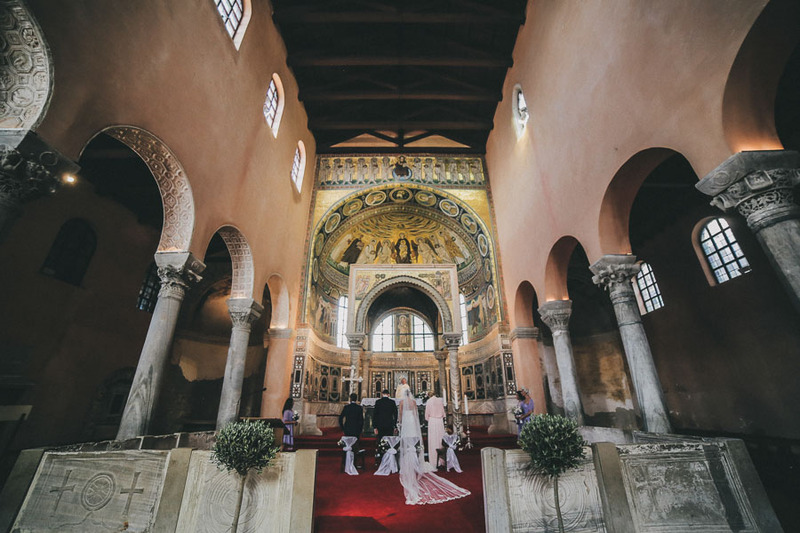 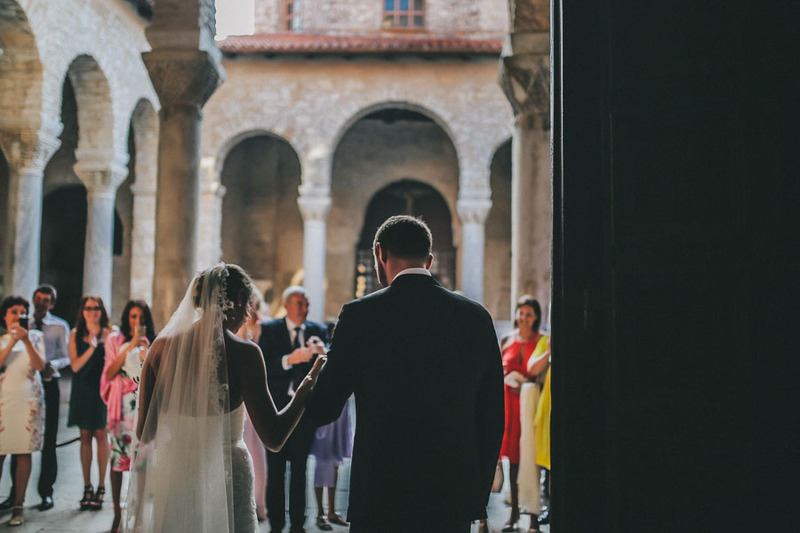 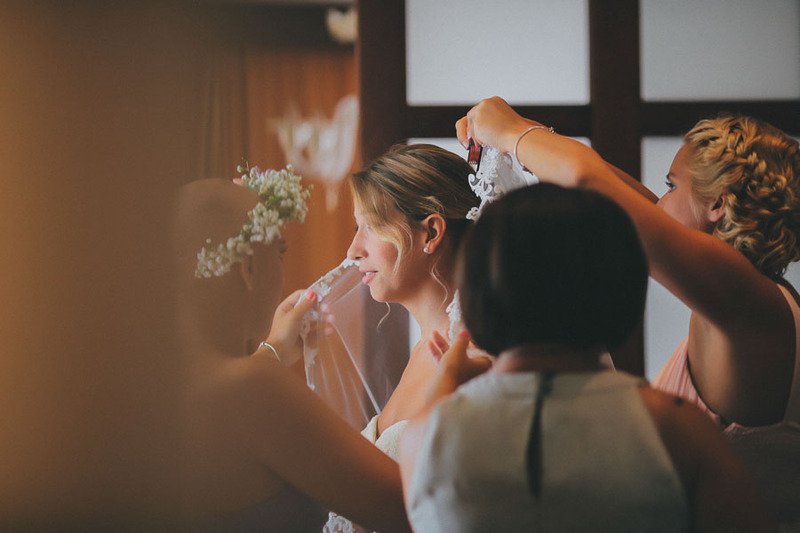 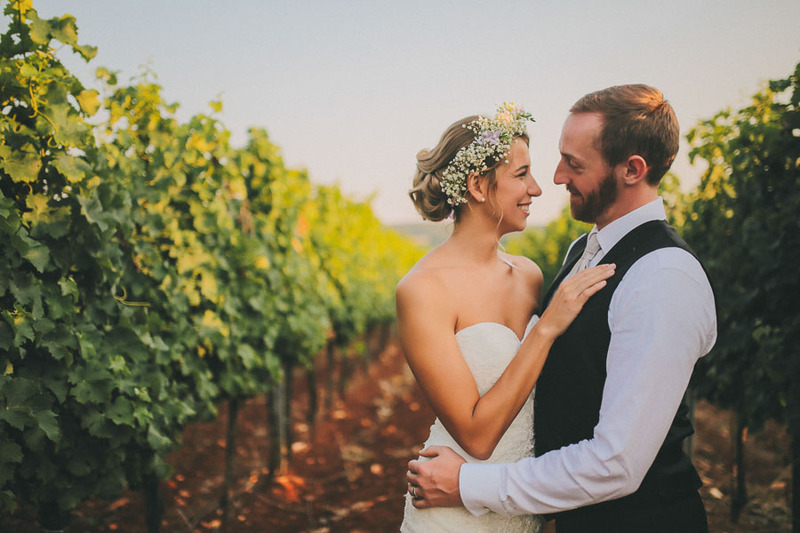 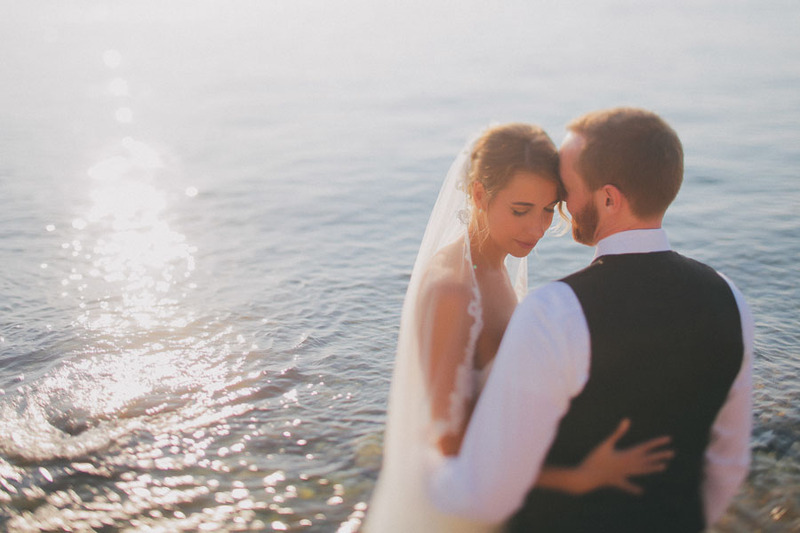 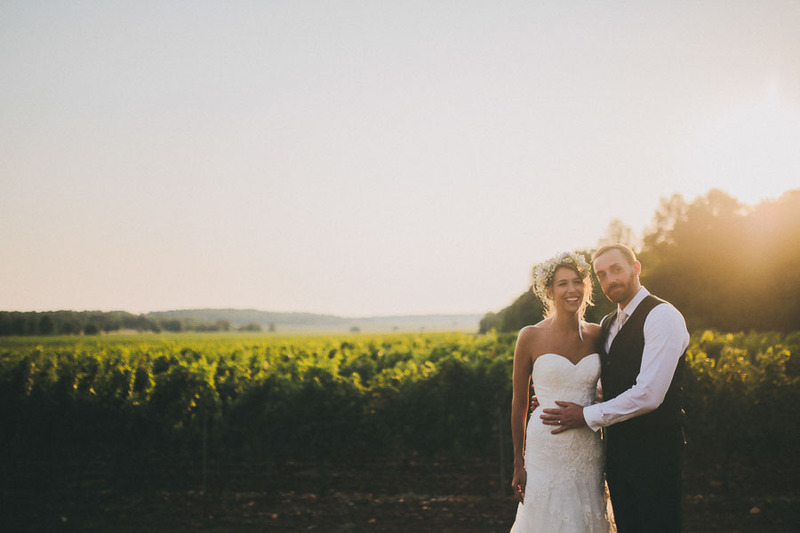 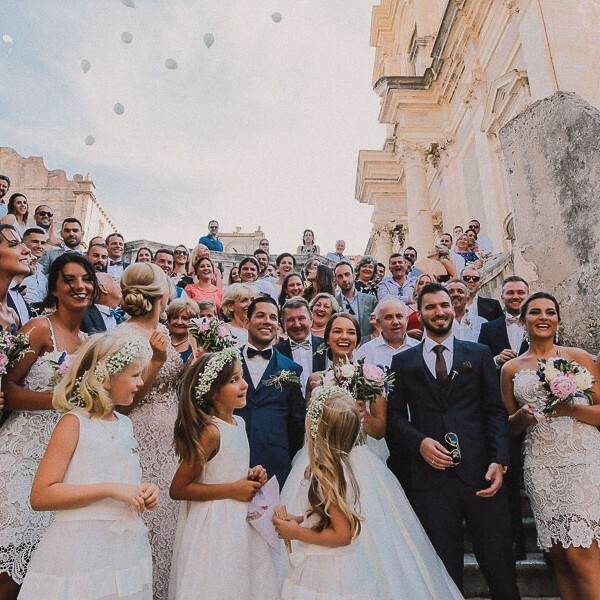 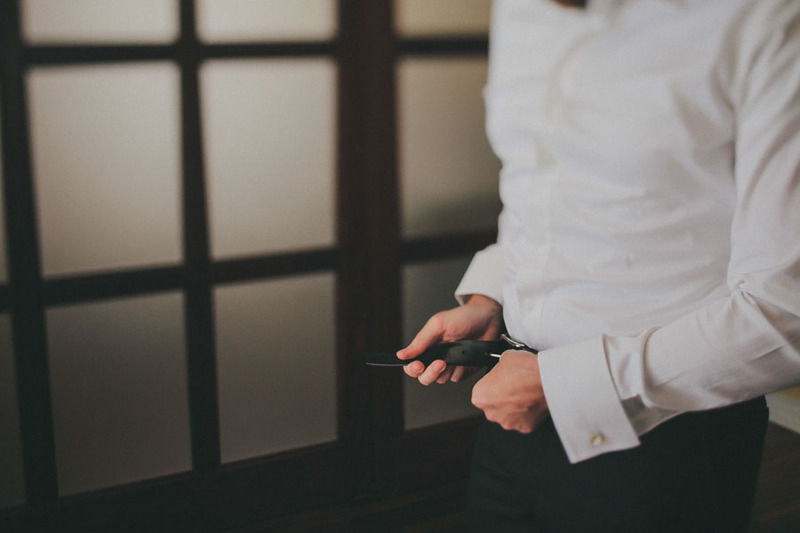 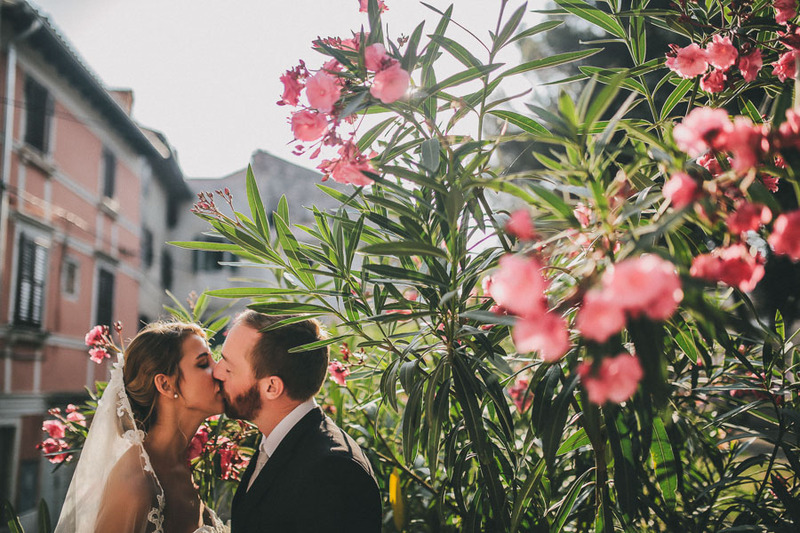 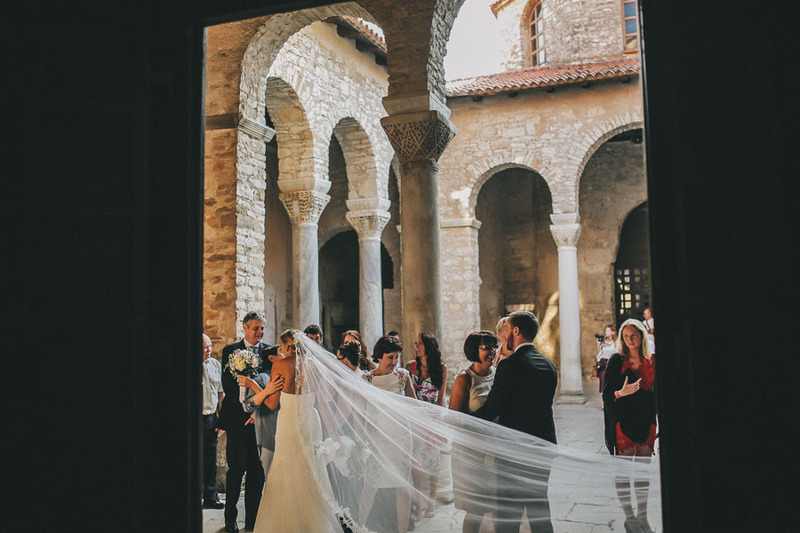 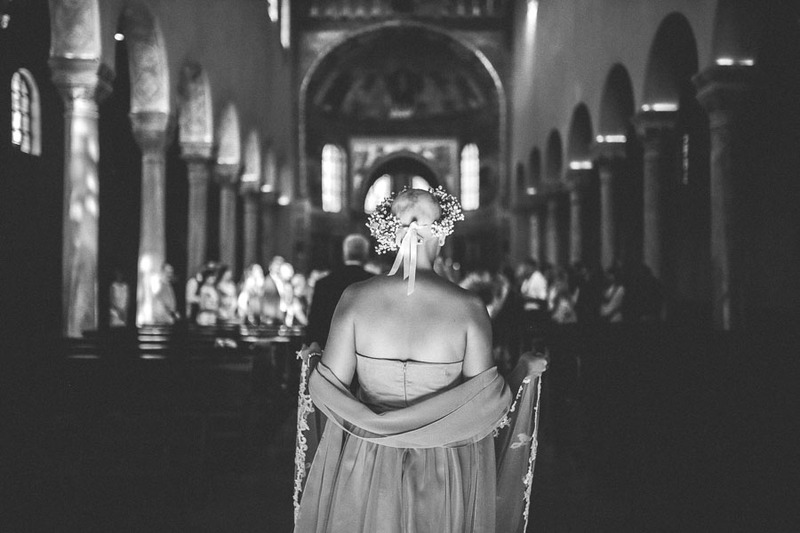 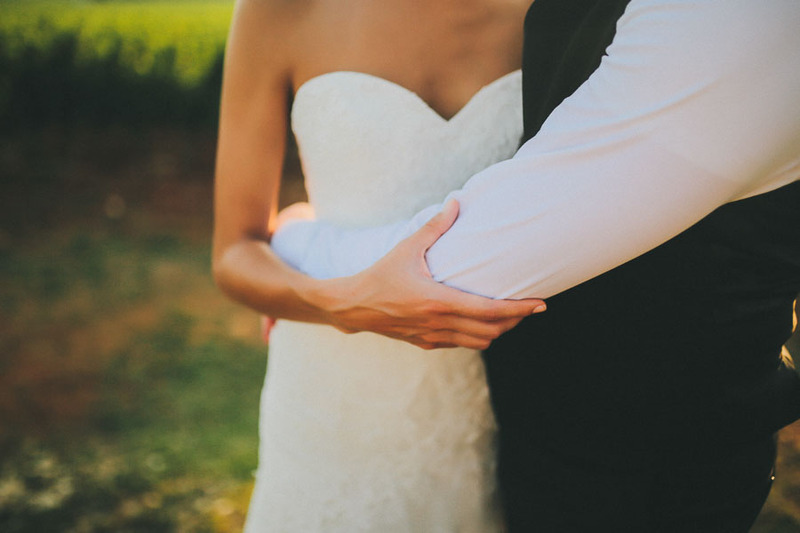 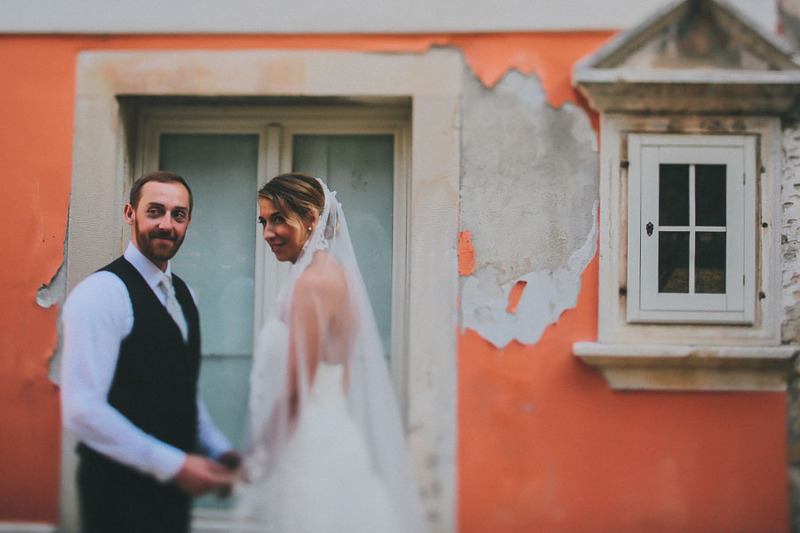 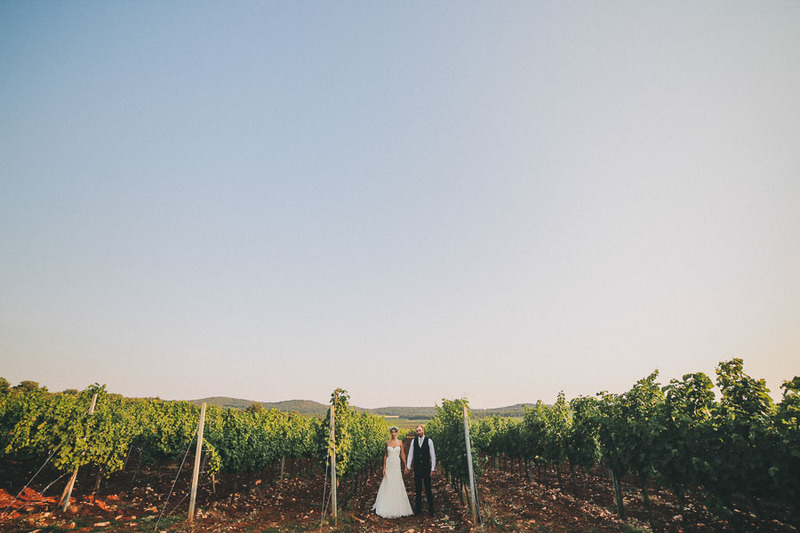 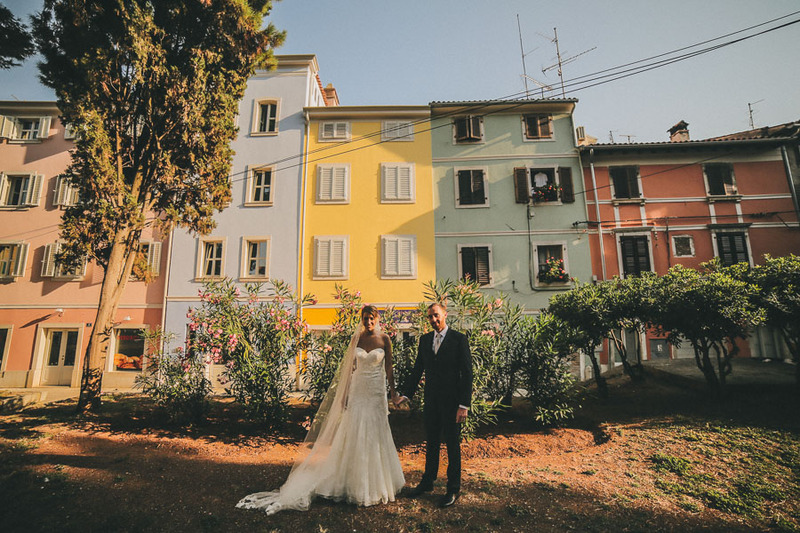 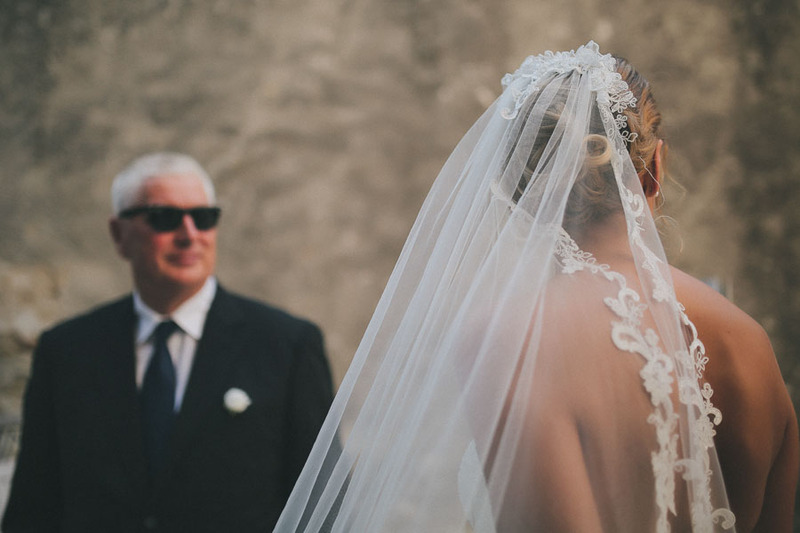 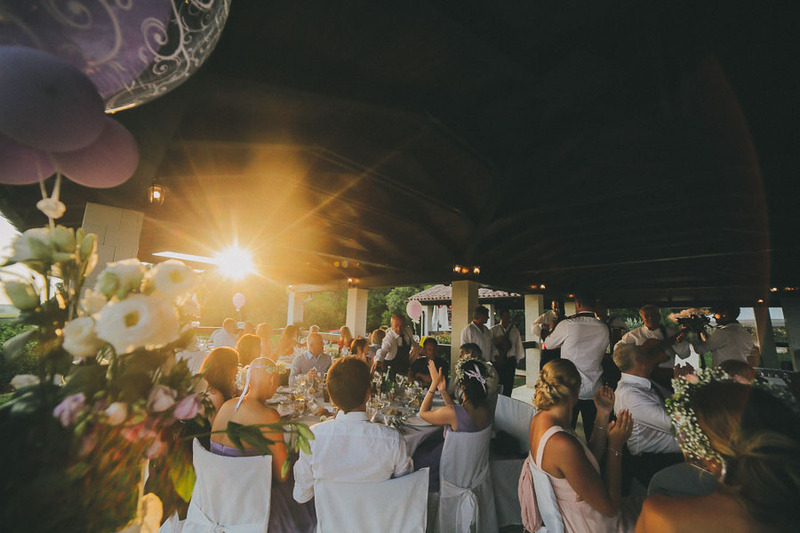 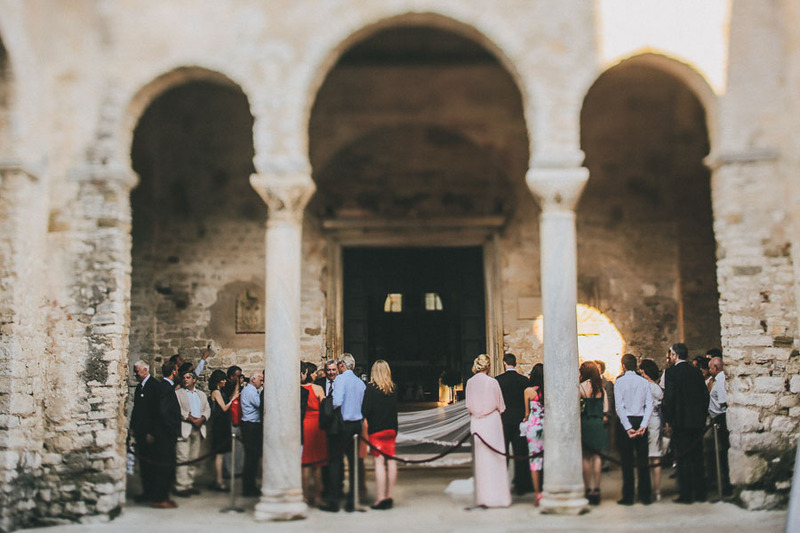 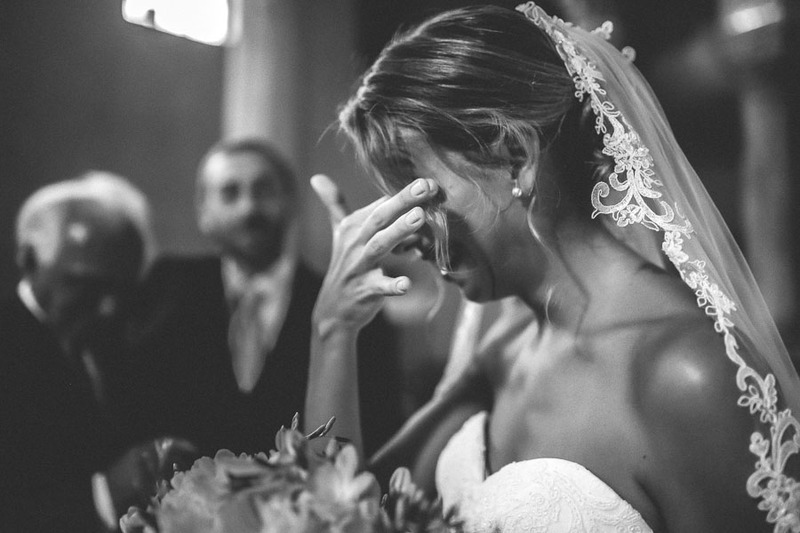 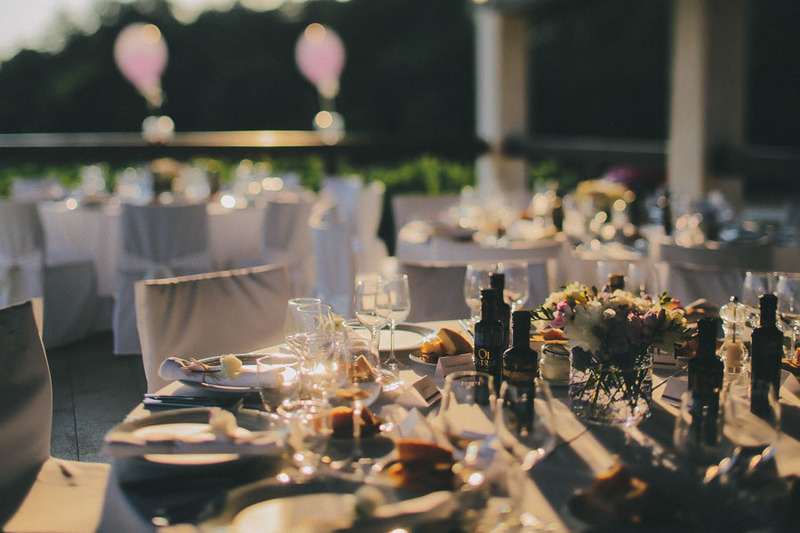 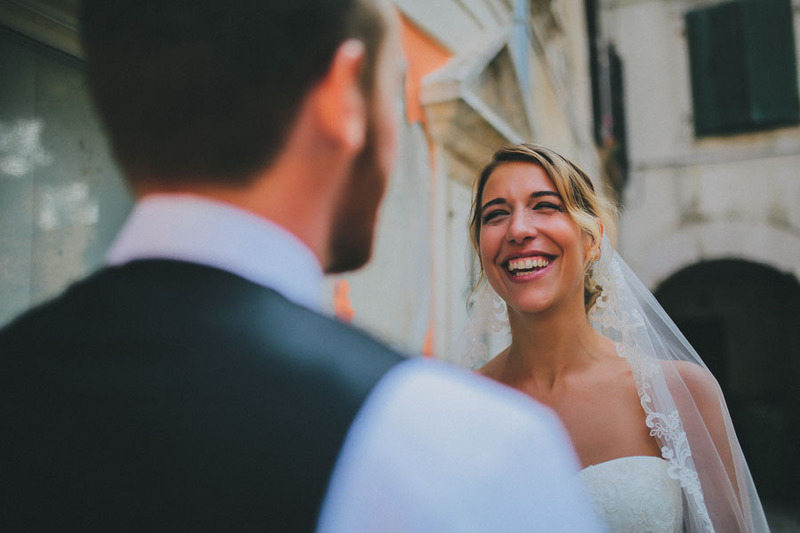 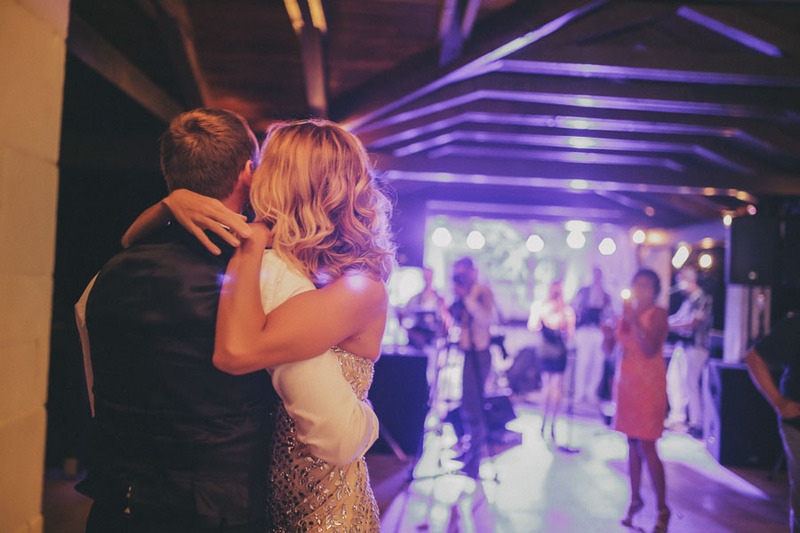 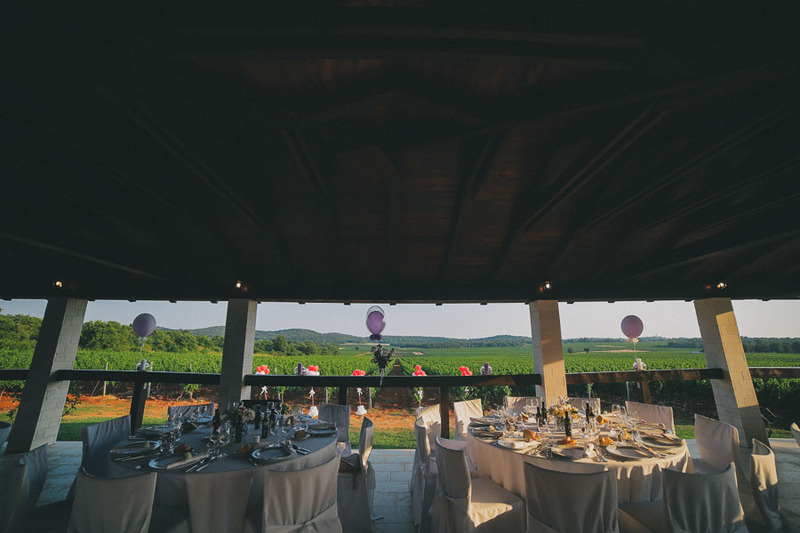 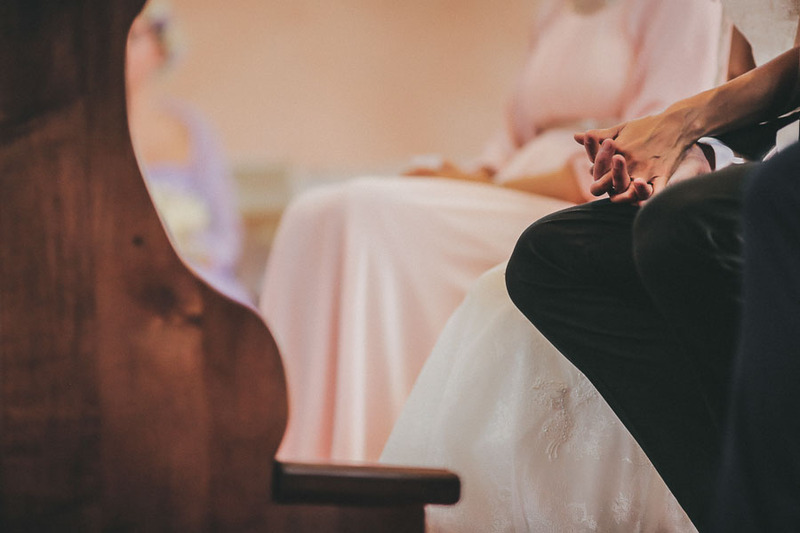 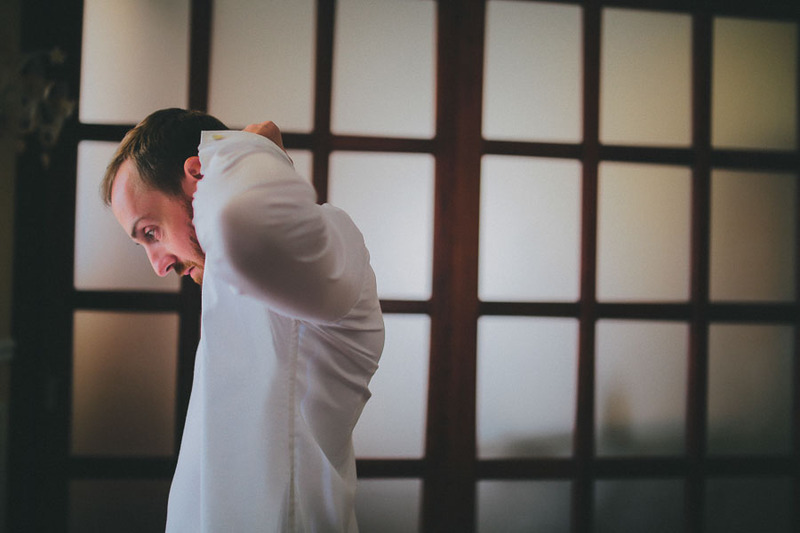 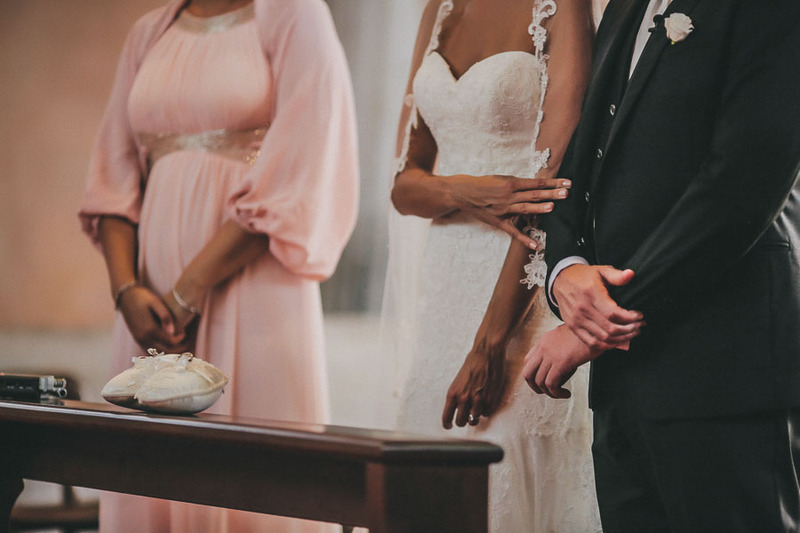 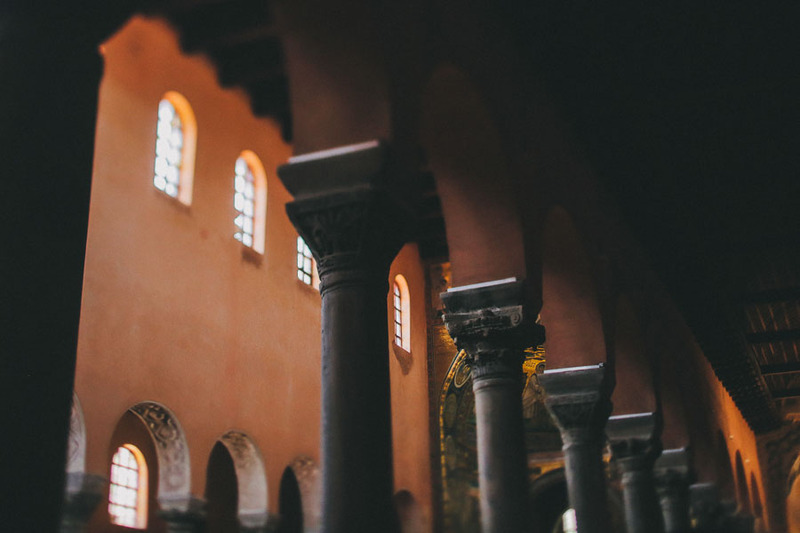 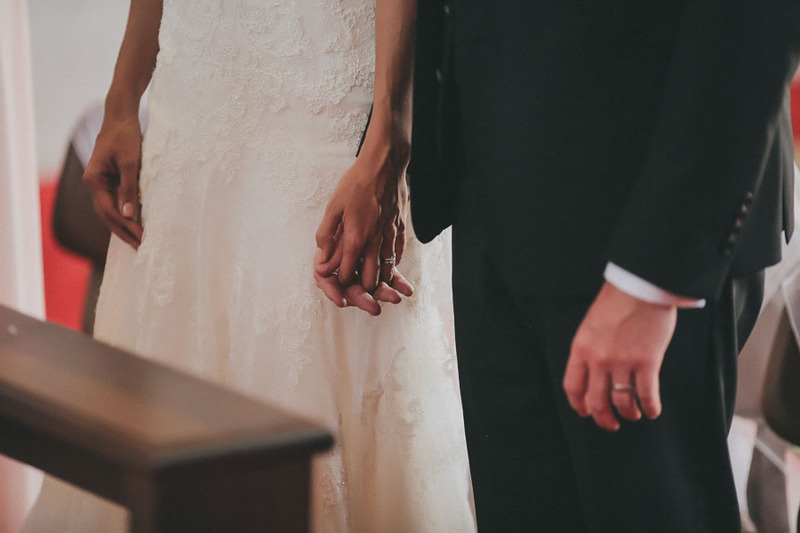 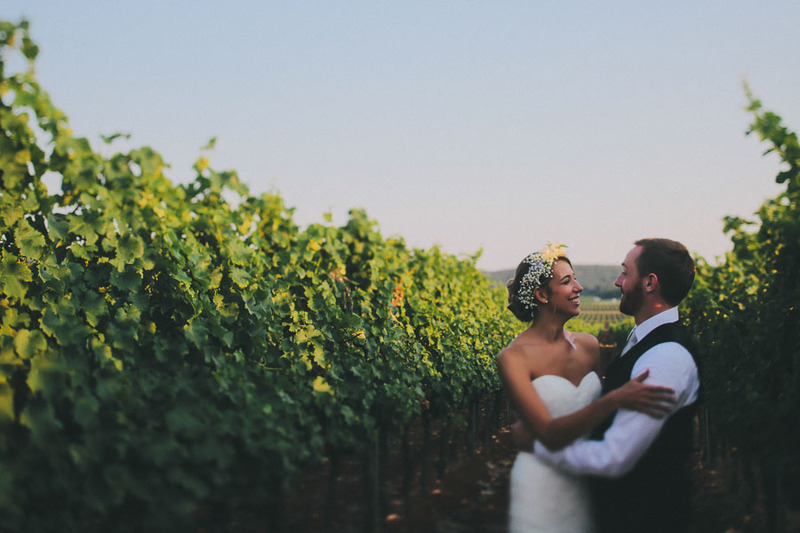 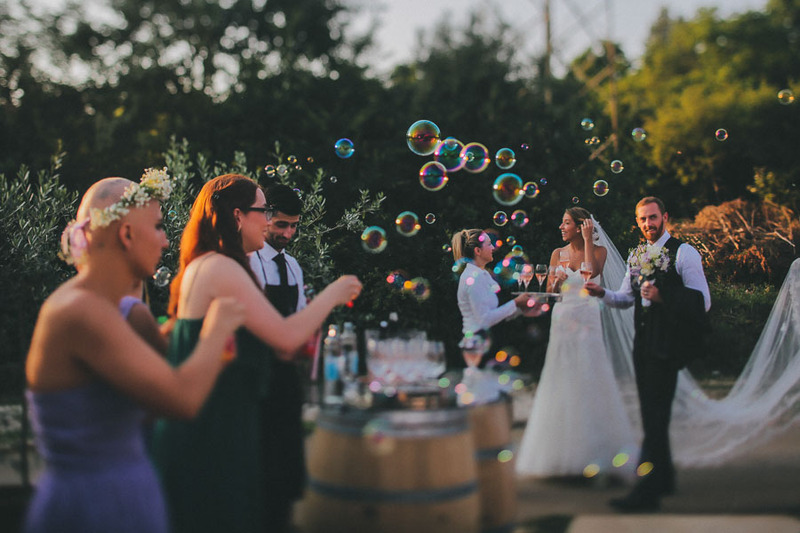 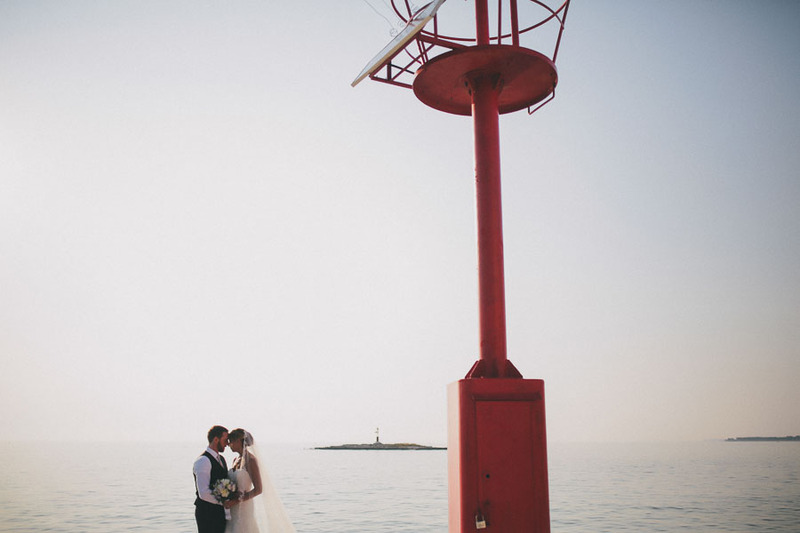 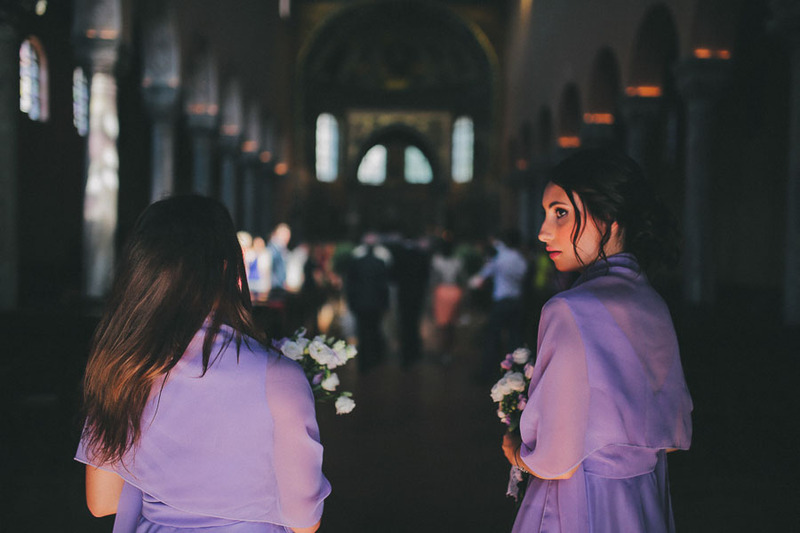 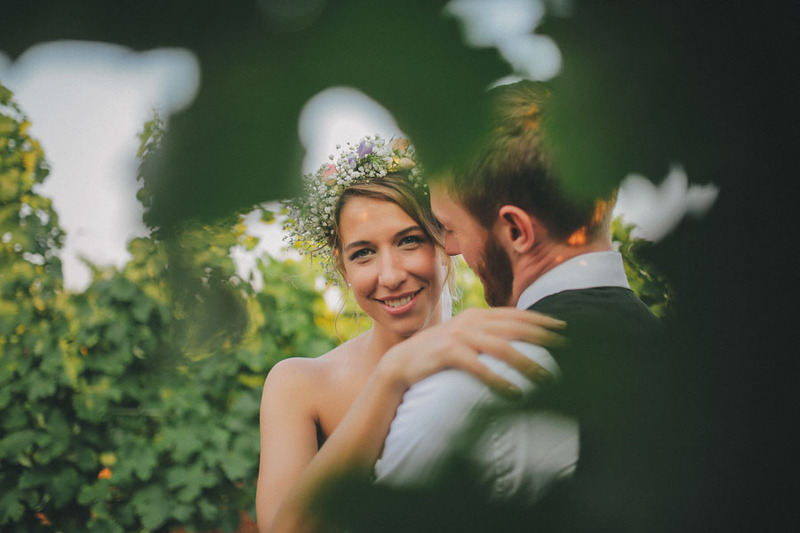 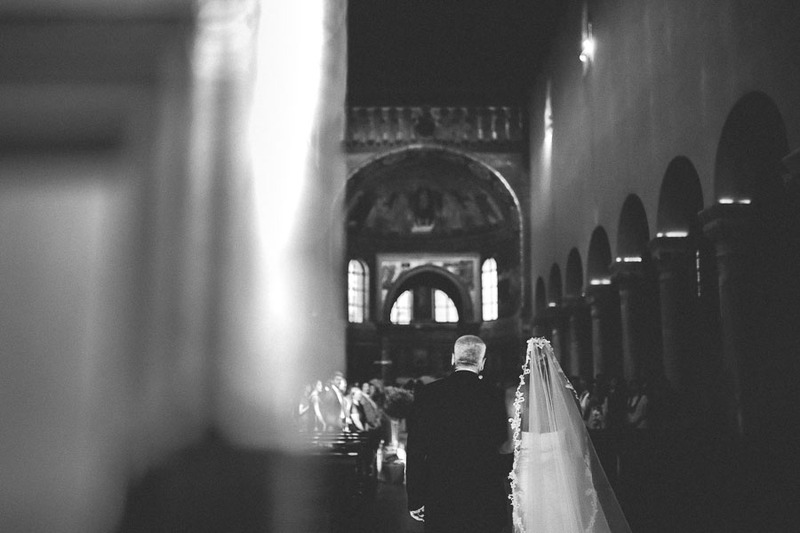 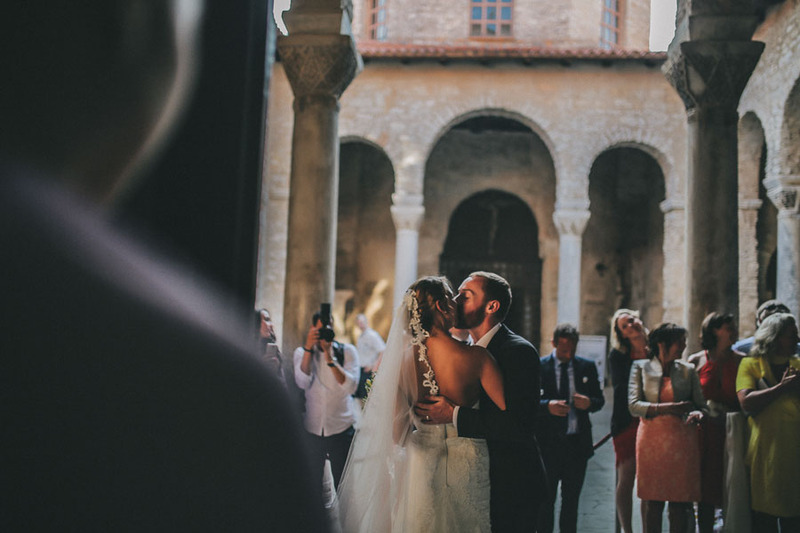 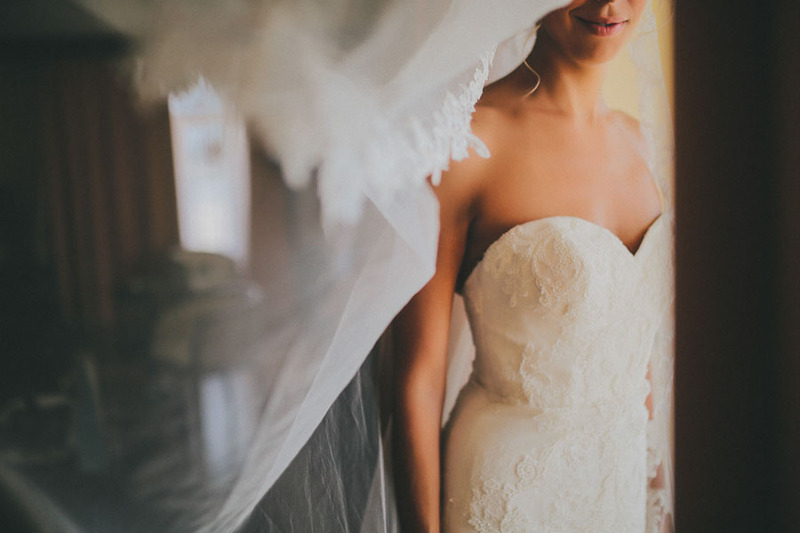 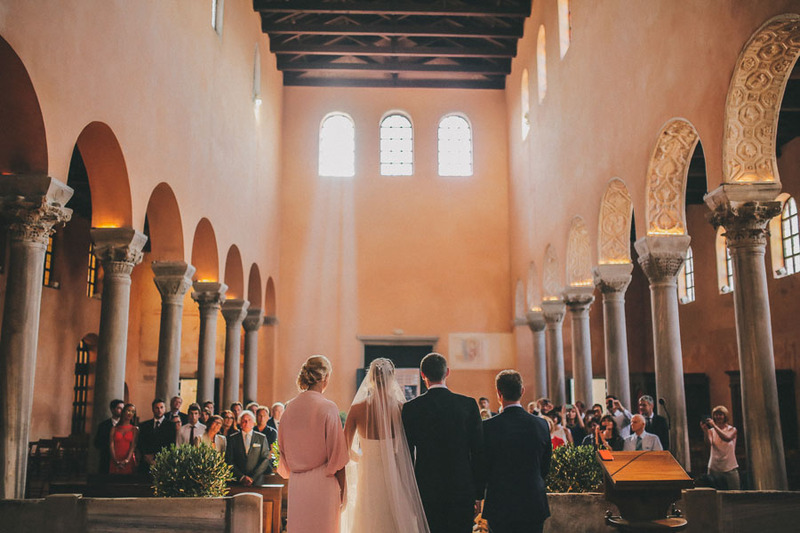 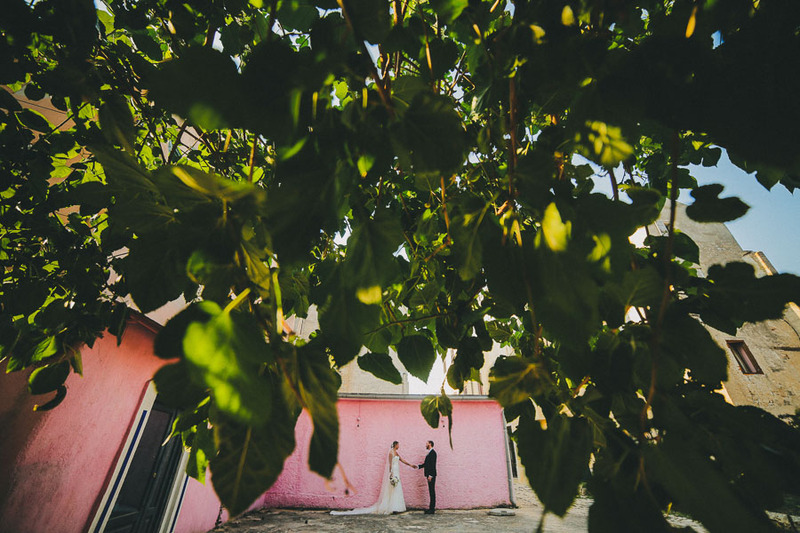 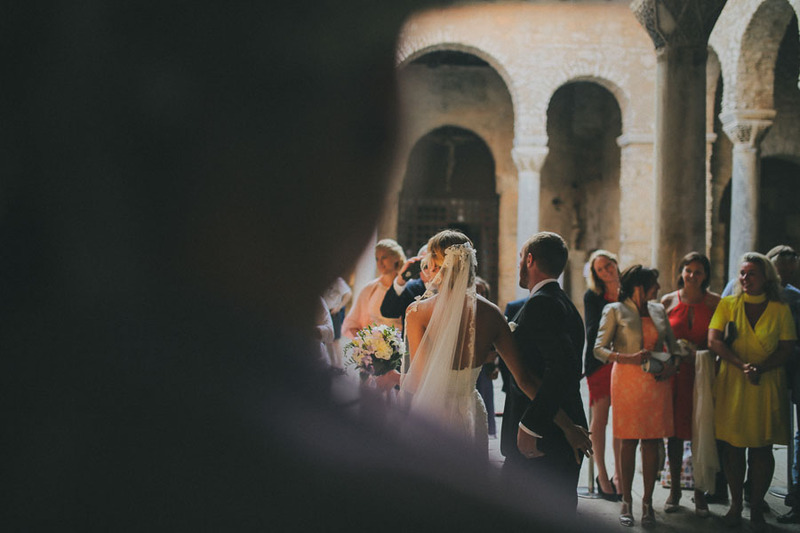 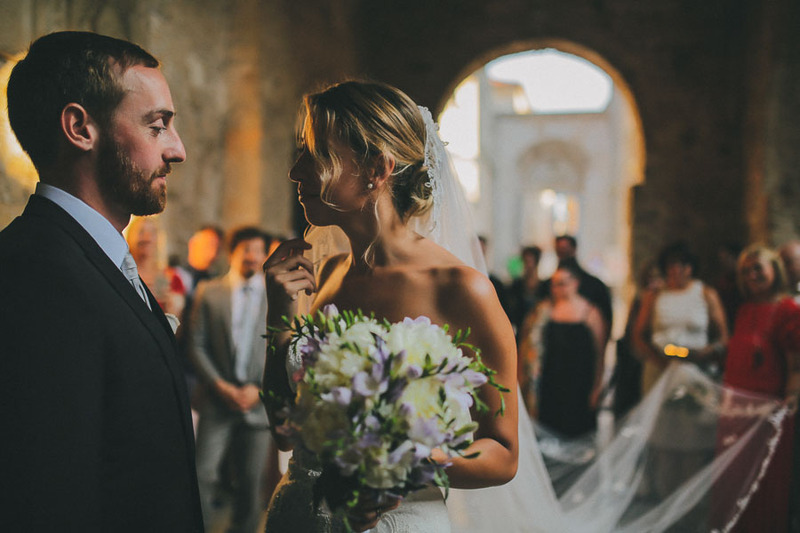 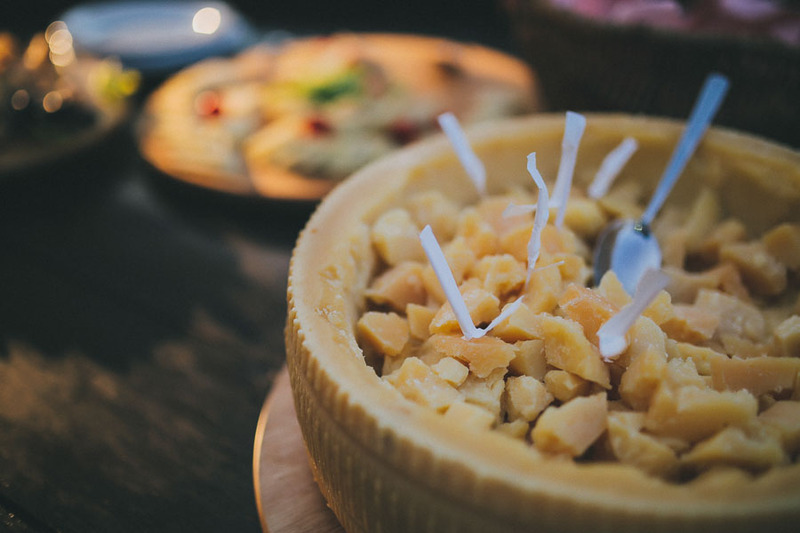 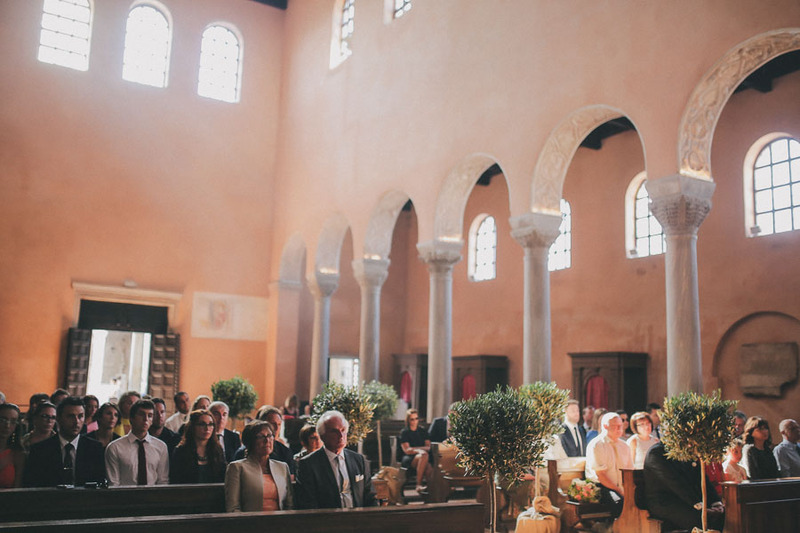 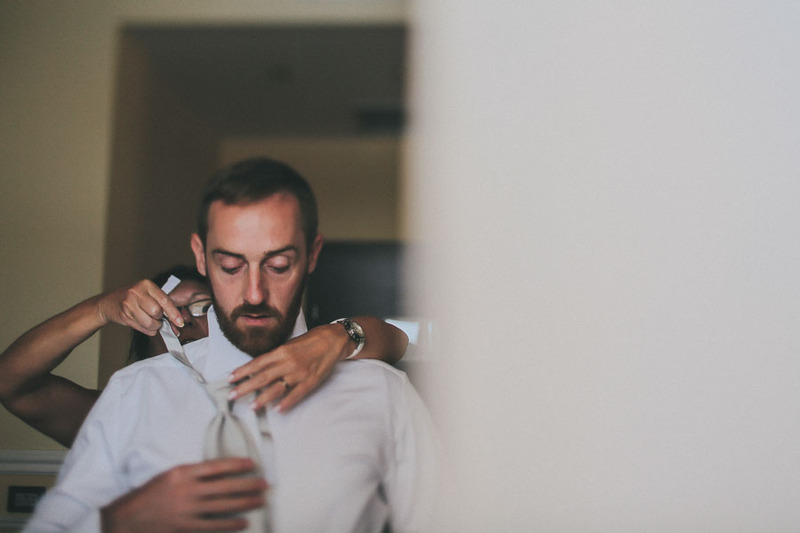 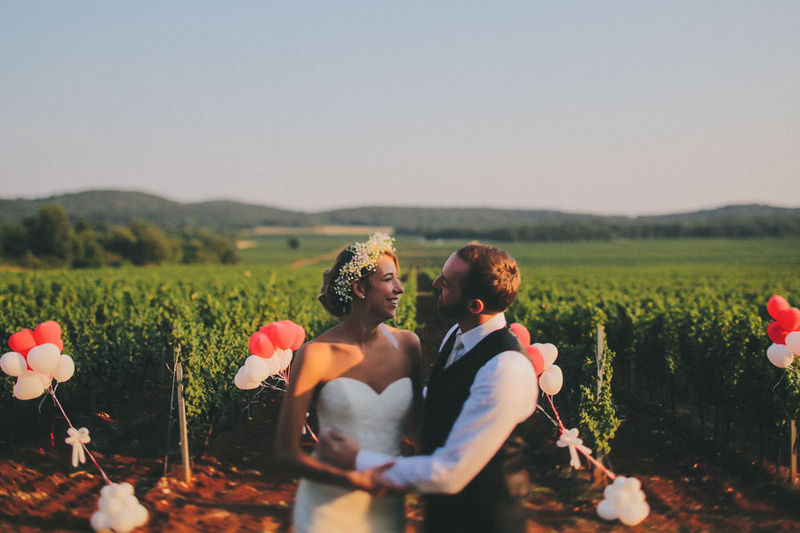 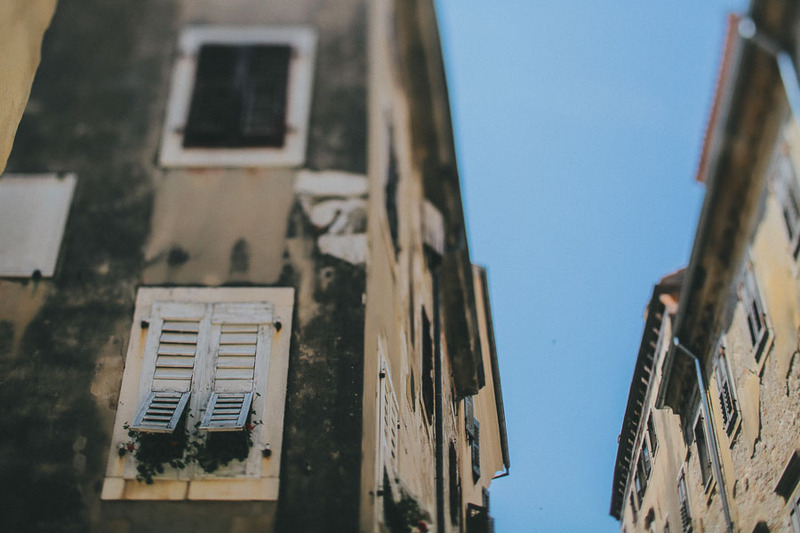 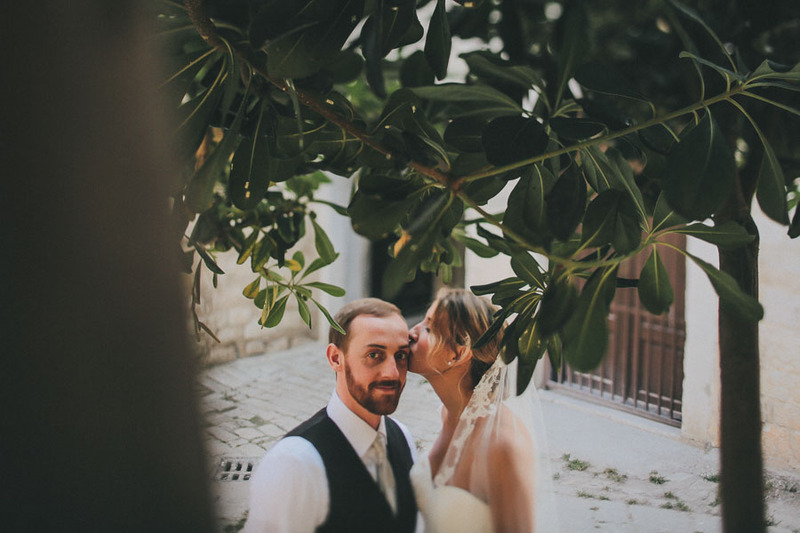 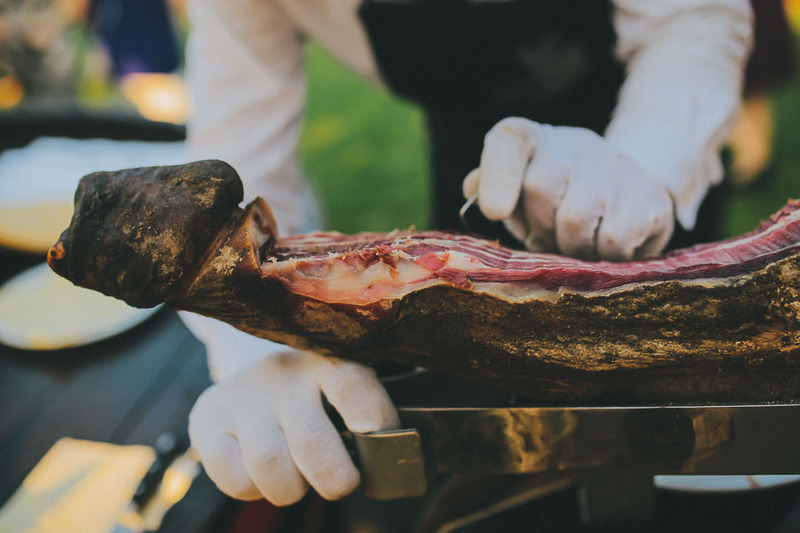 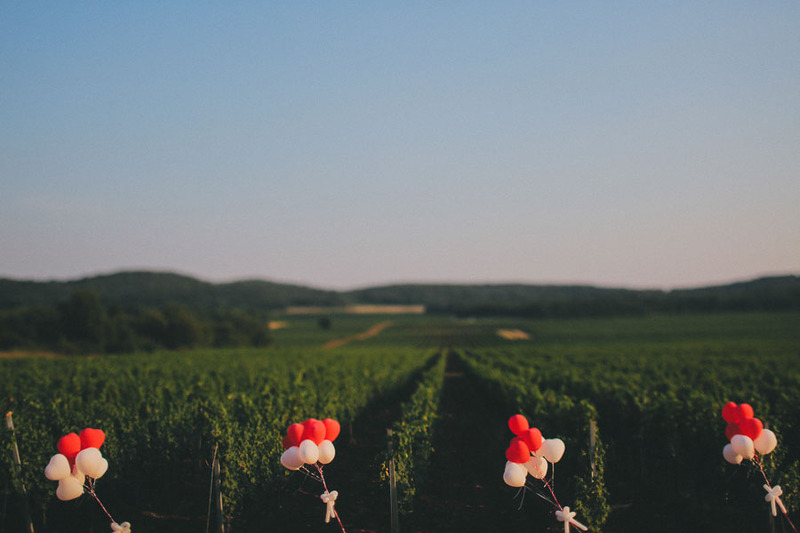 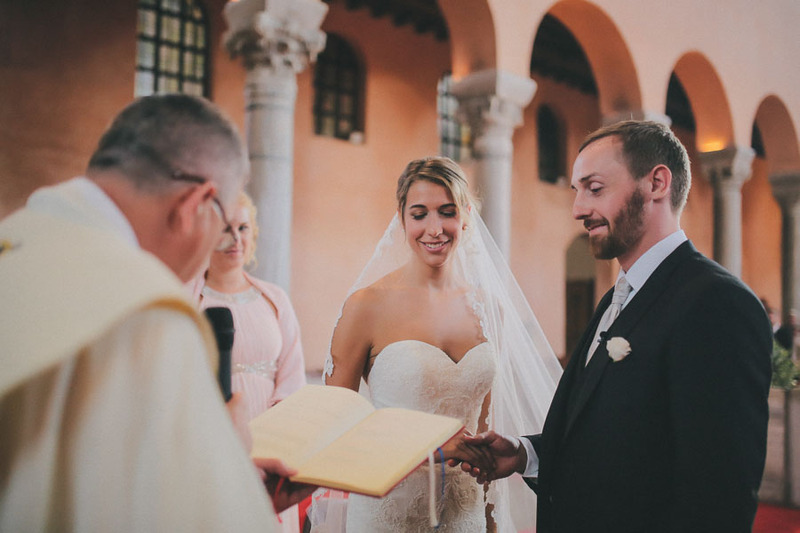 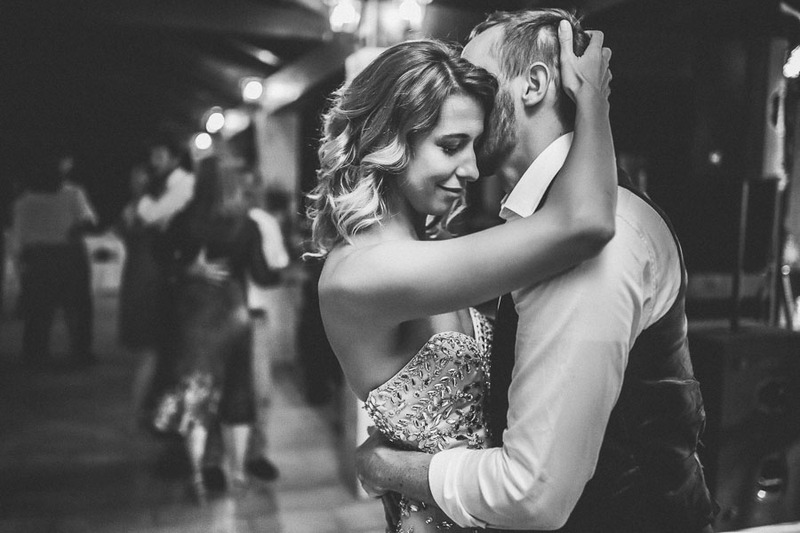 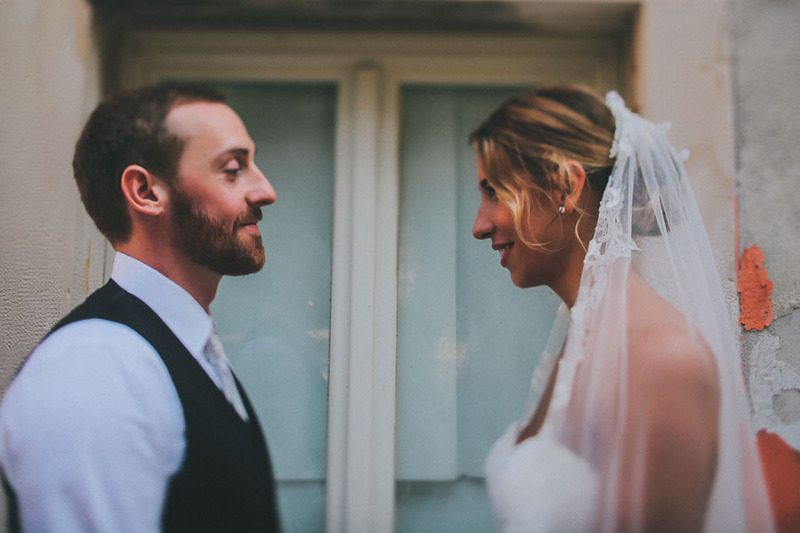 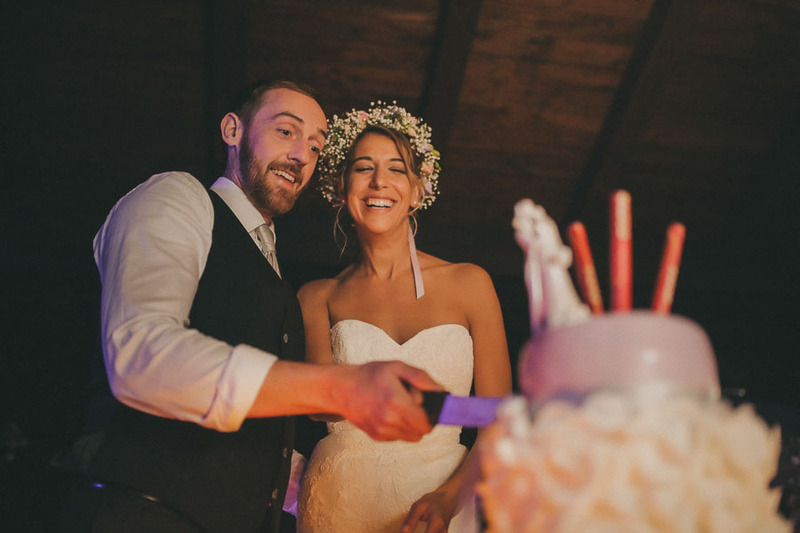 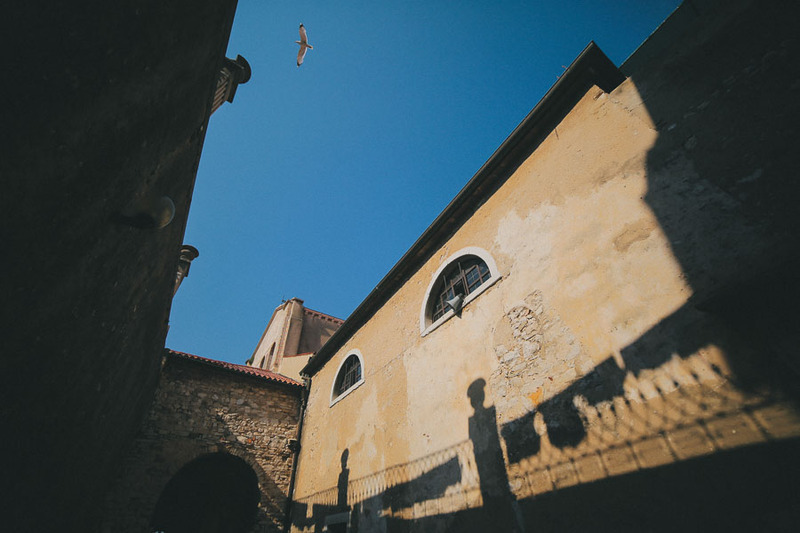 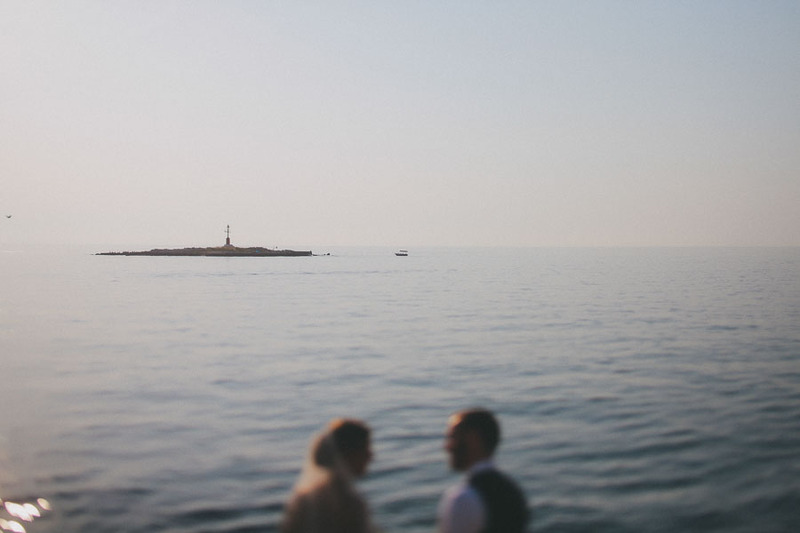 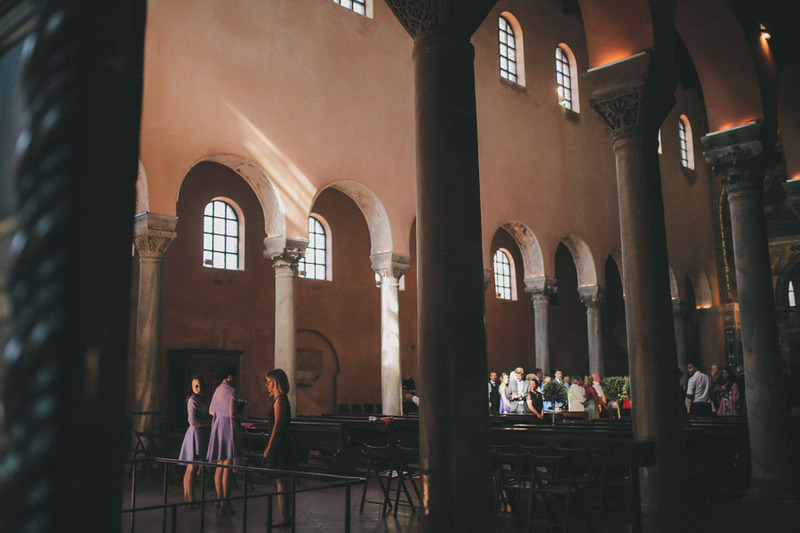 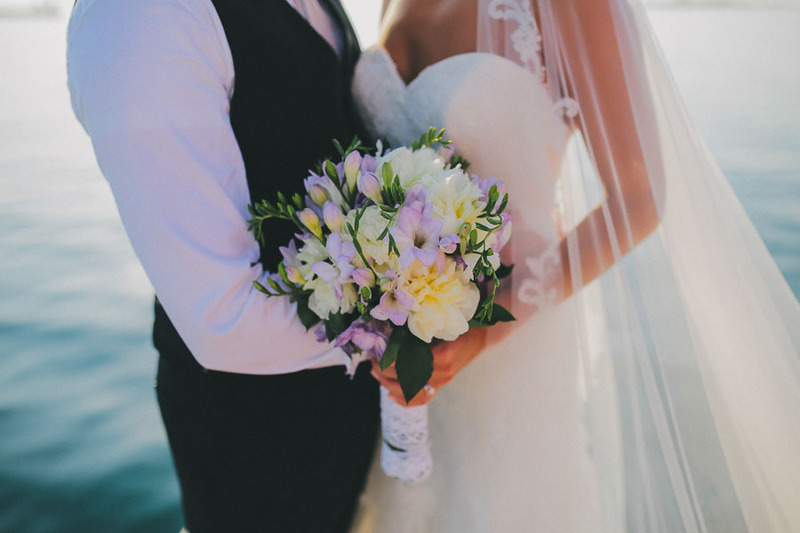 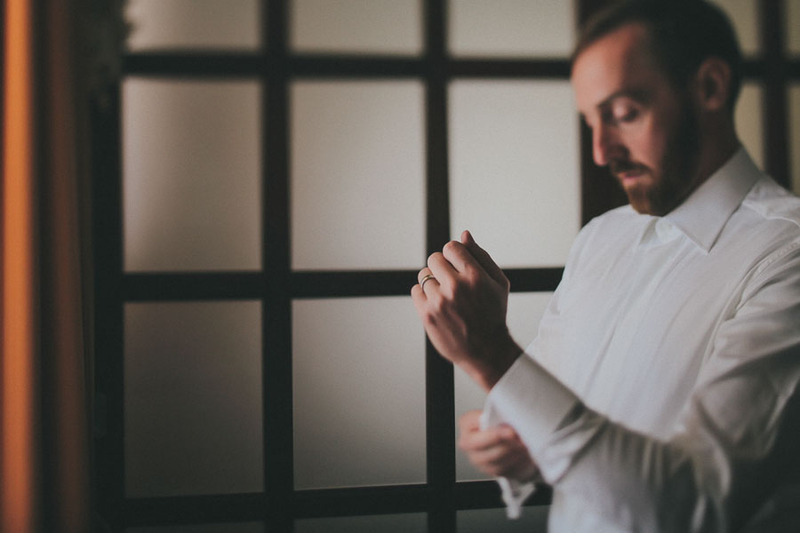 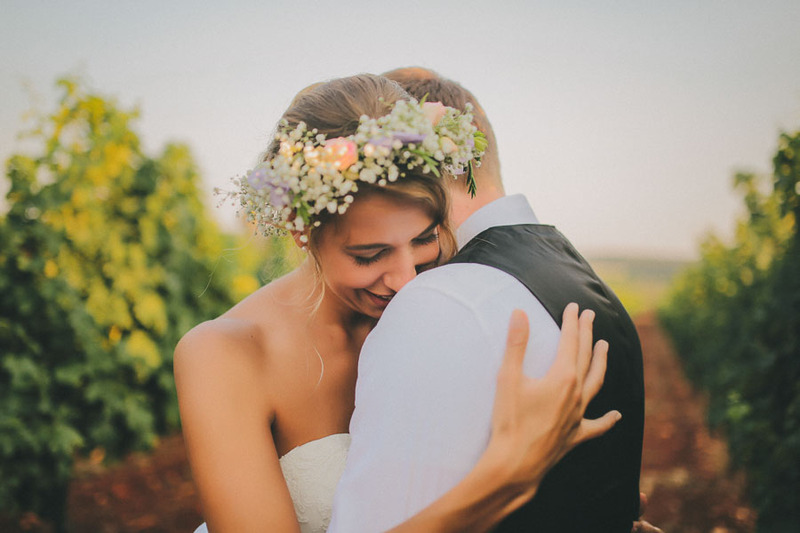 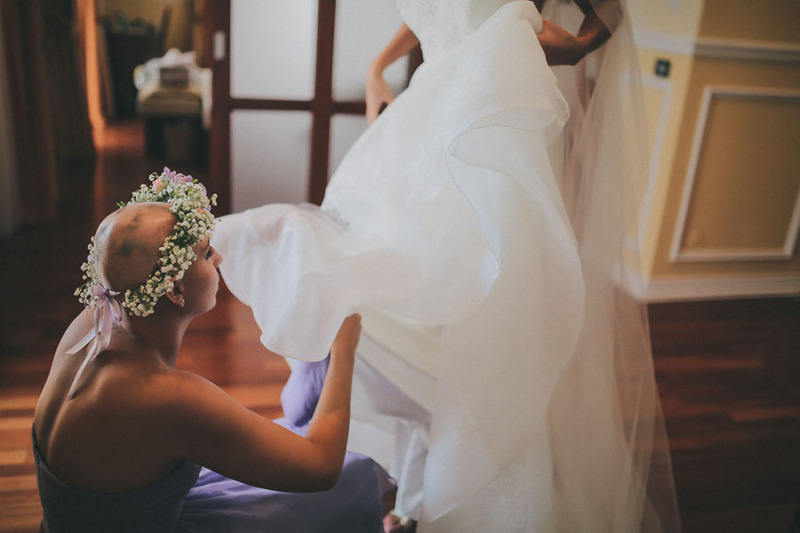 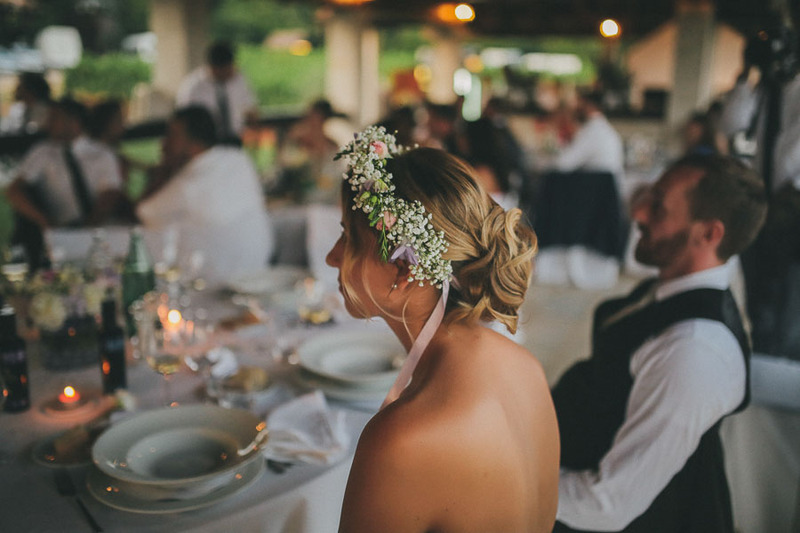 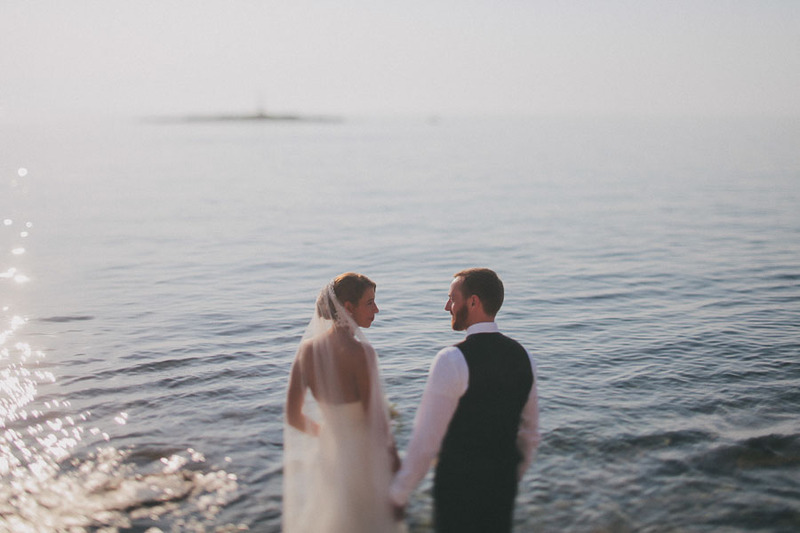 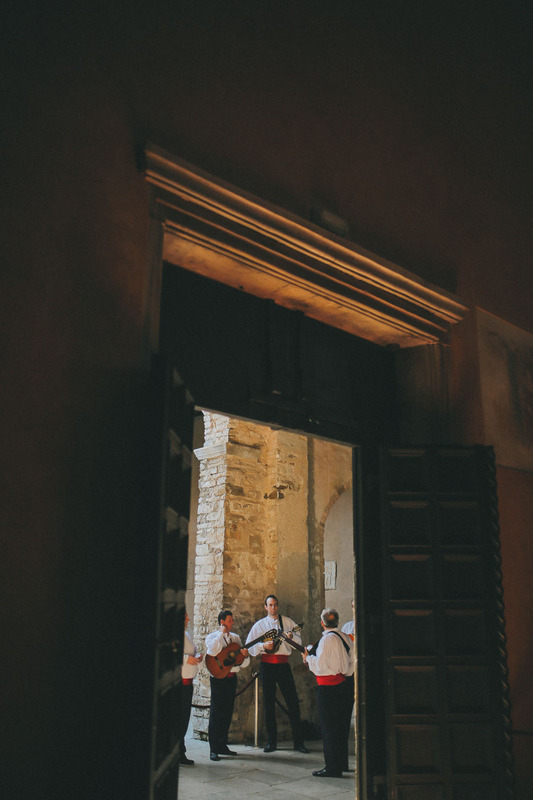 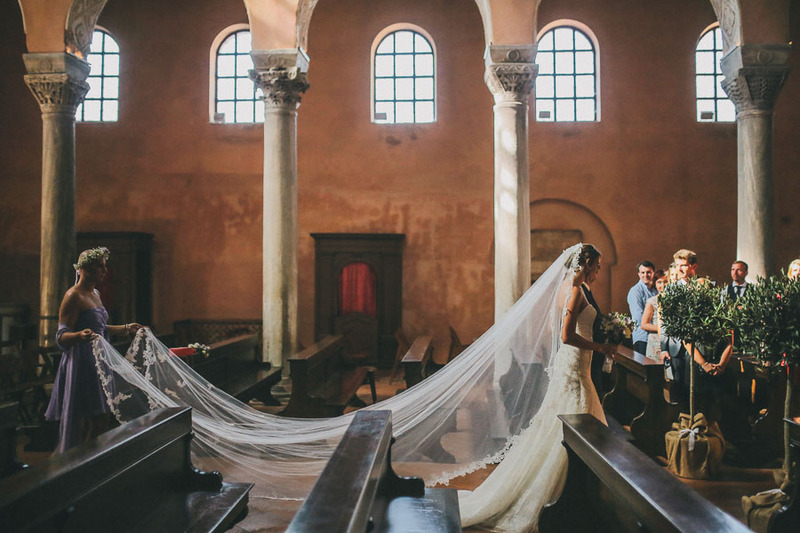 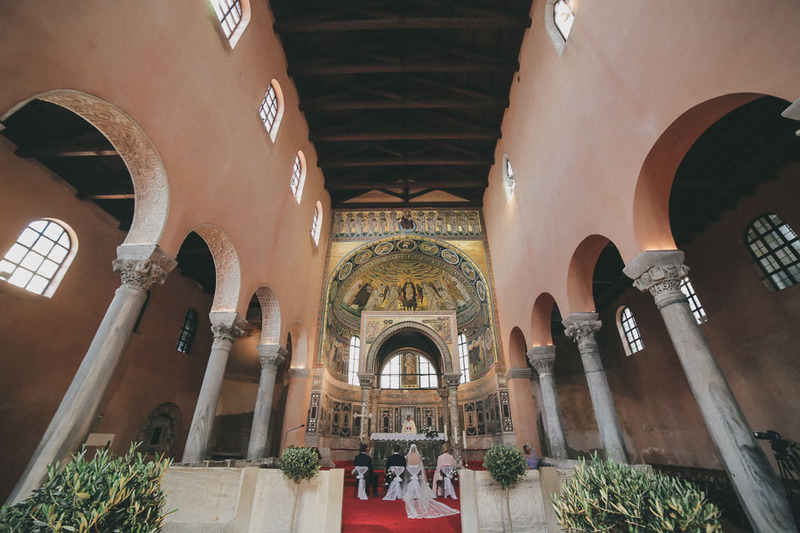 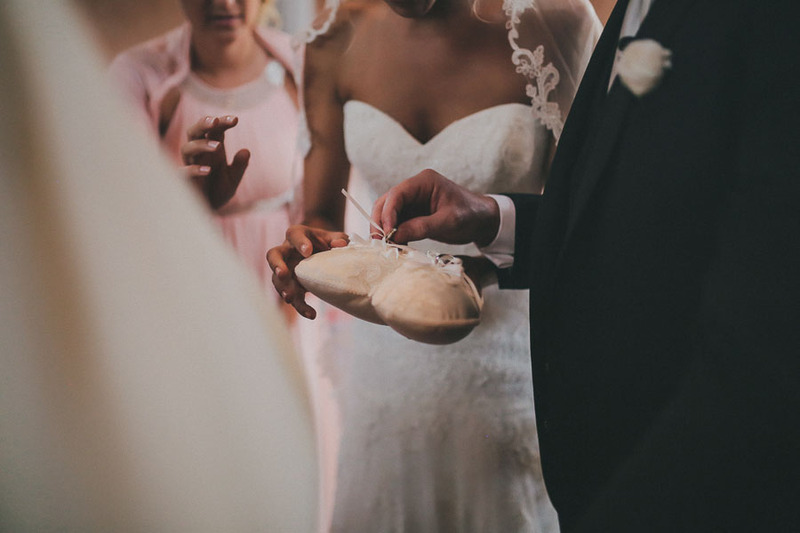 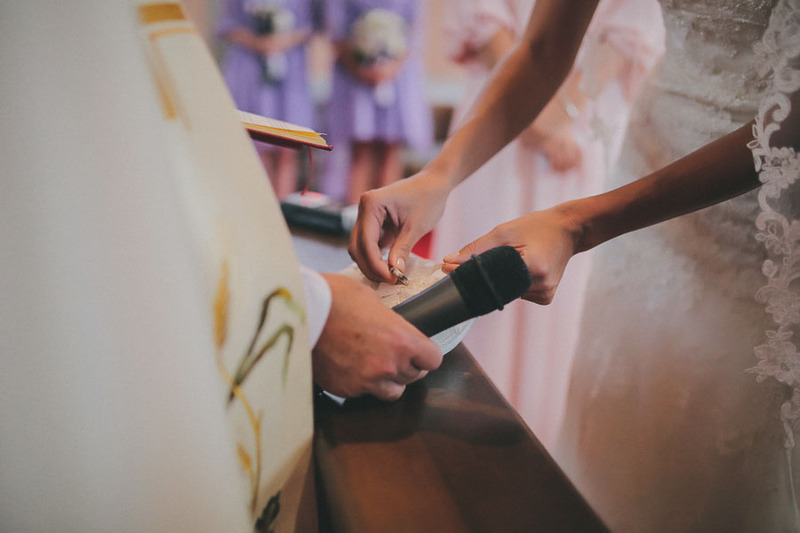 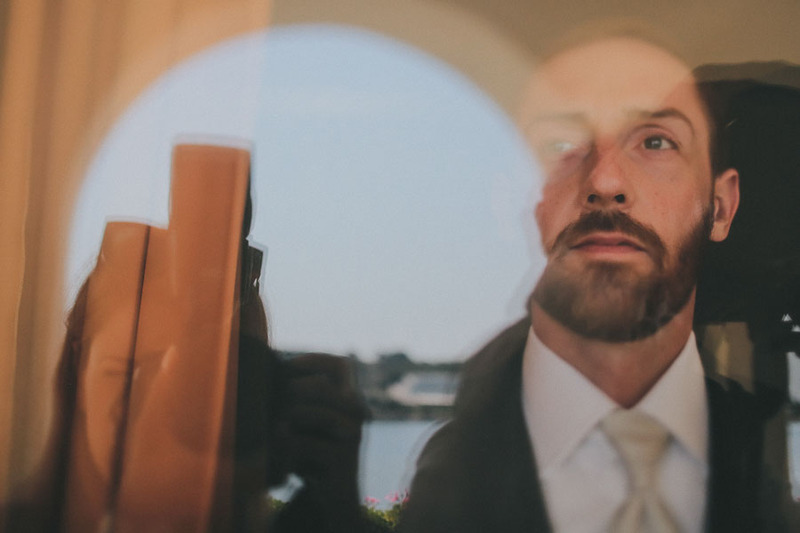 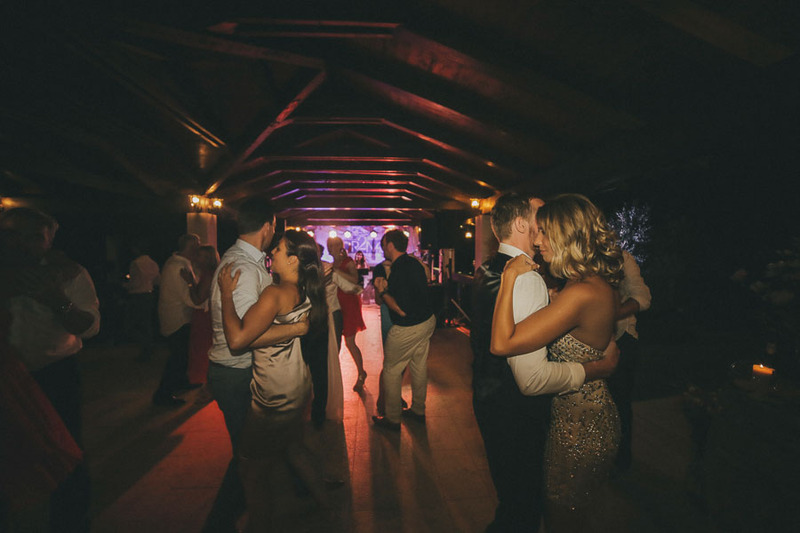 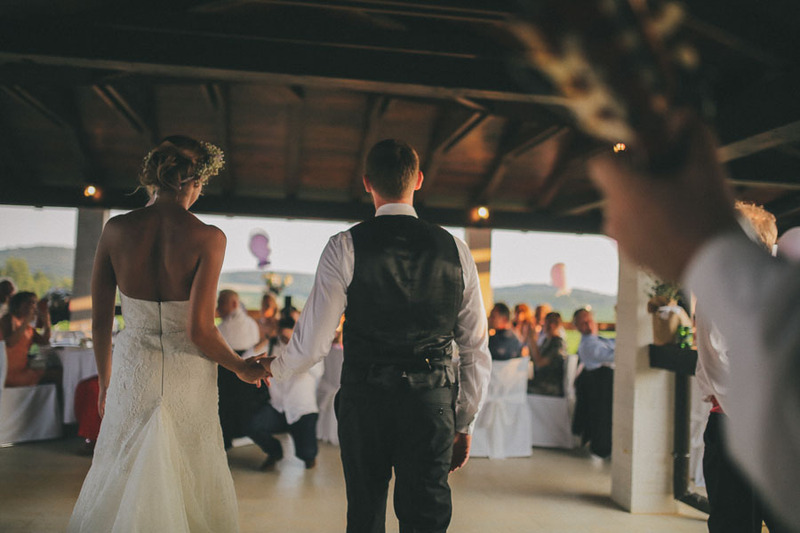 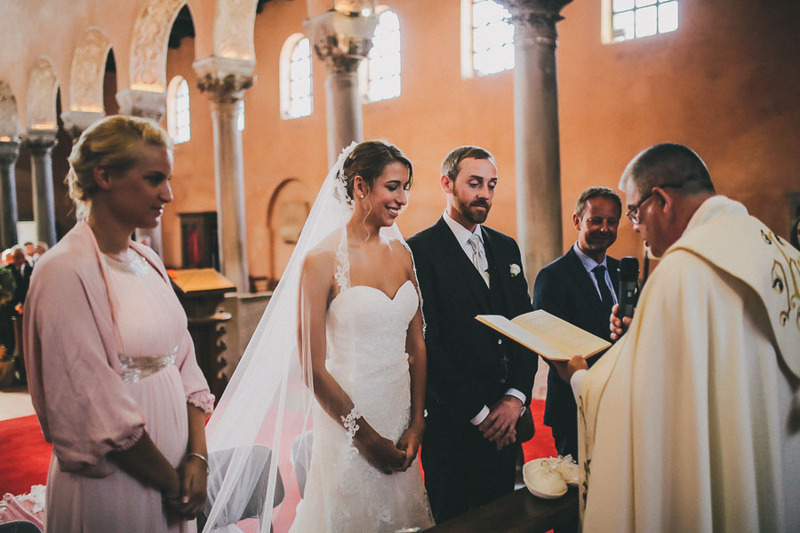 Ana & Tony are a perfect couple and their lives connected on purpose, guiding them into the beautiful city of Poreč, where Ana put on her white dress and Tony got into his tuxedo. 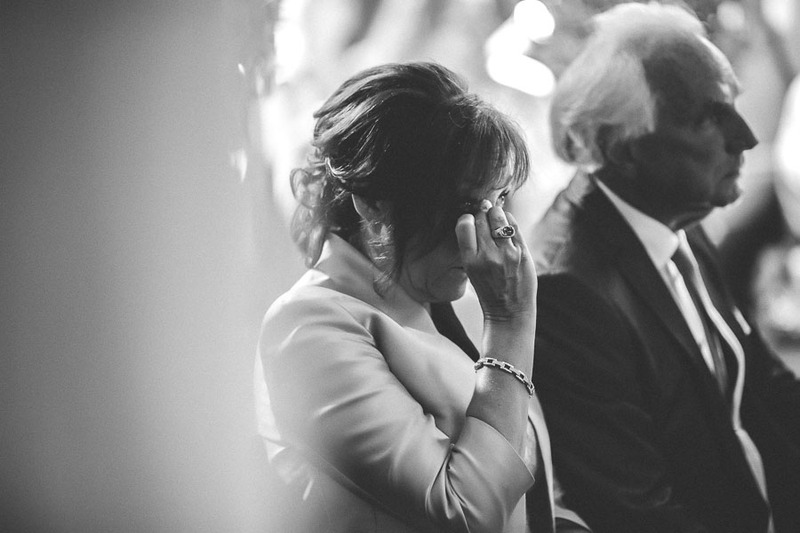 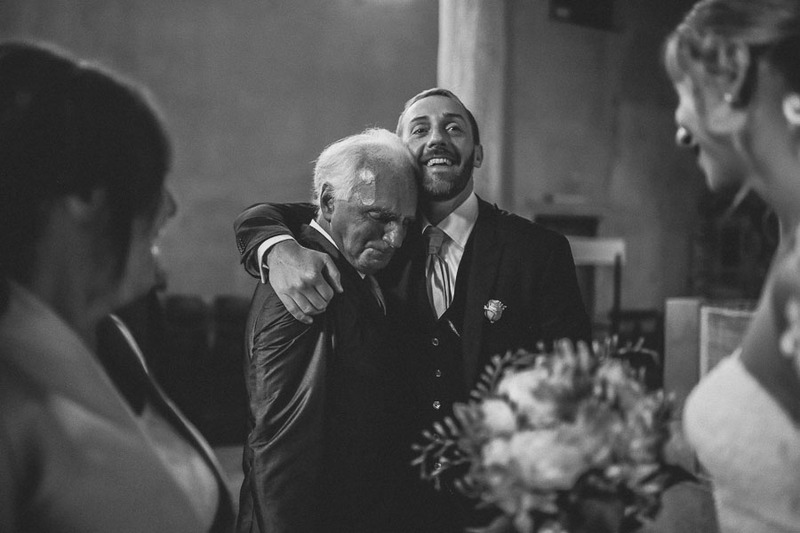 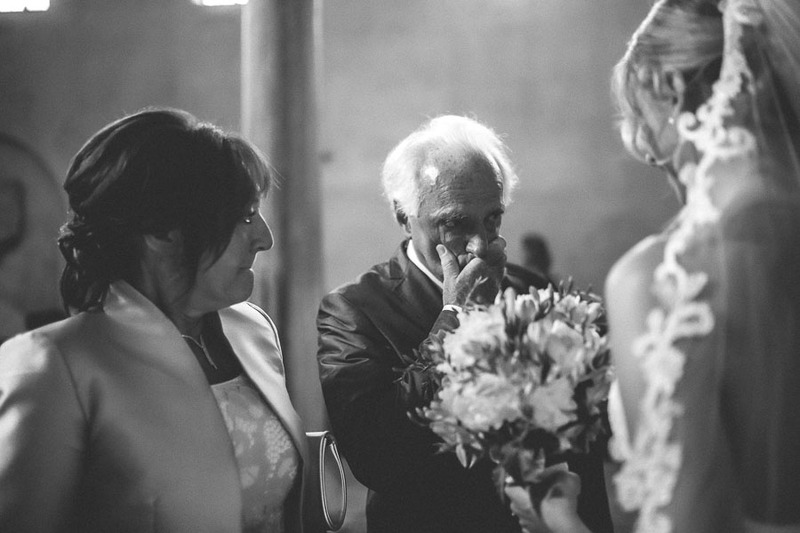 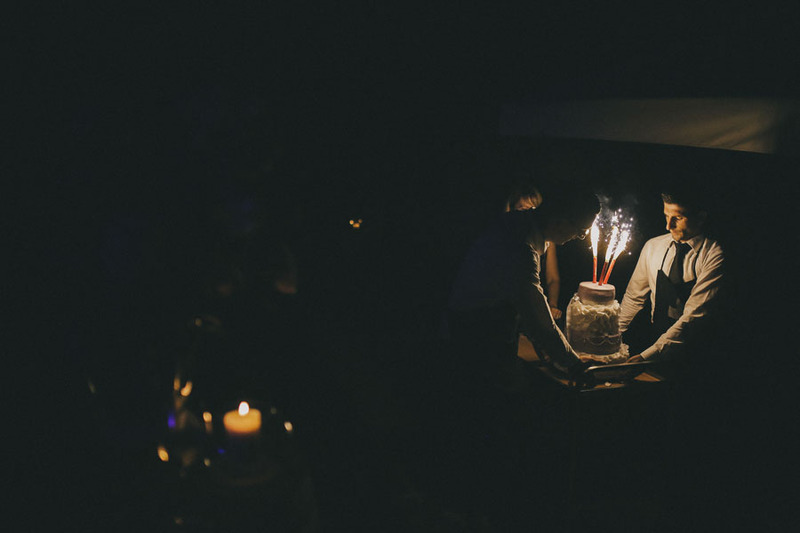 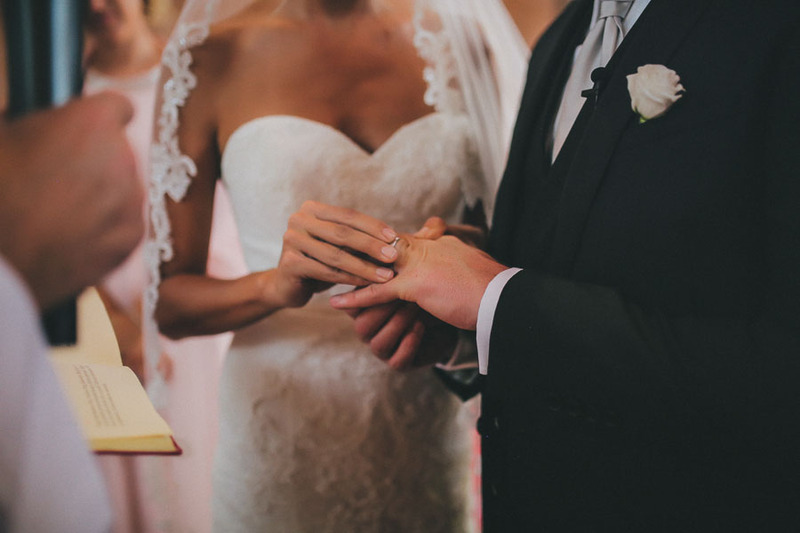 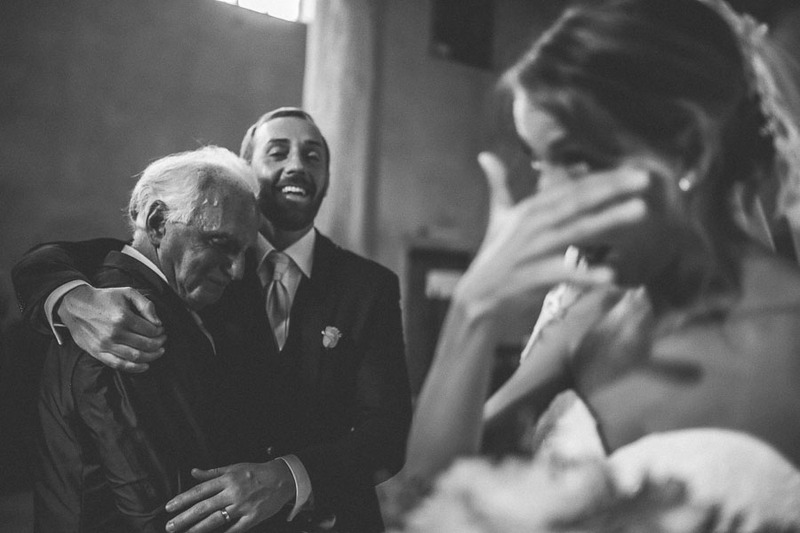 They changed their vows in front of their guests that were trying hard not to let out a tear or two. 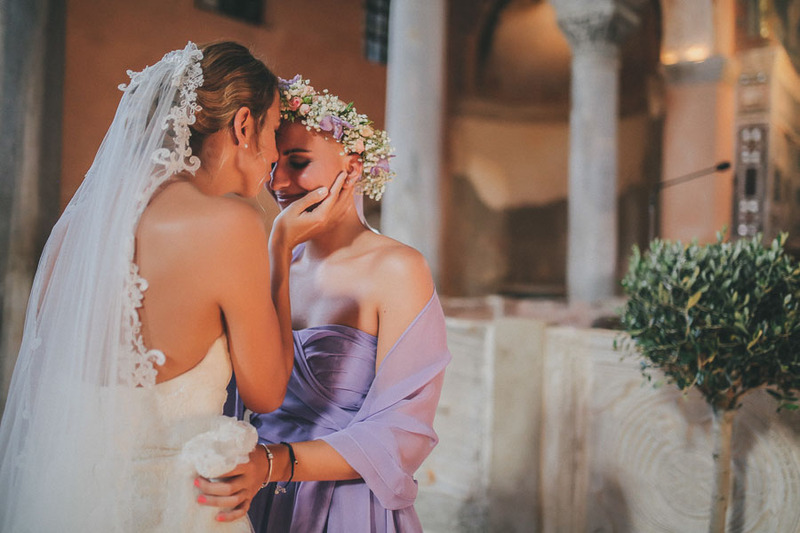 Emotions, tears, hugs and kisses, floral wreath crowns, UNESCO protected Euphrasian Basilica from the 6th century, Istrian gastronomy in the middle of a vineyard and a joyful party on the dance floor marked this wonderful wedding that took place on the Croatian peninsula of Istria, also known as the Croatian Tuscany.